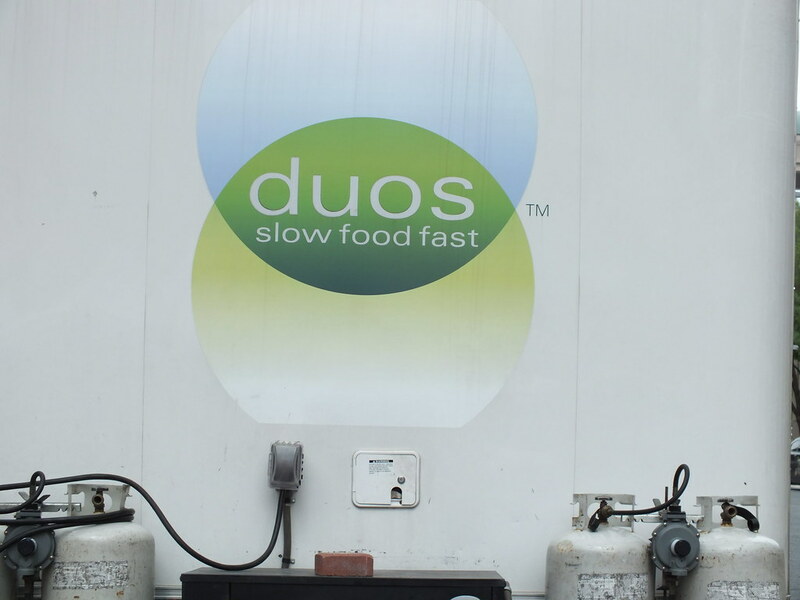 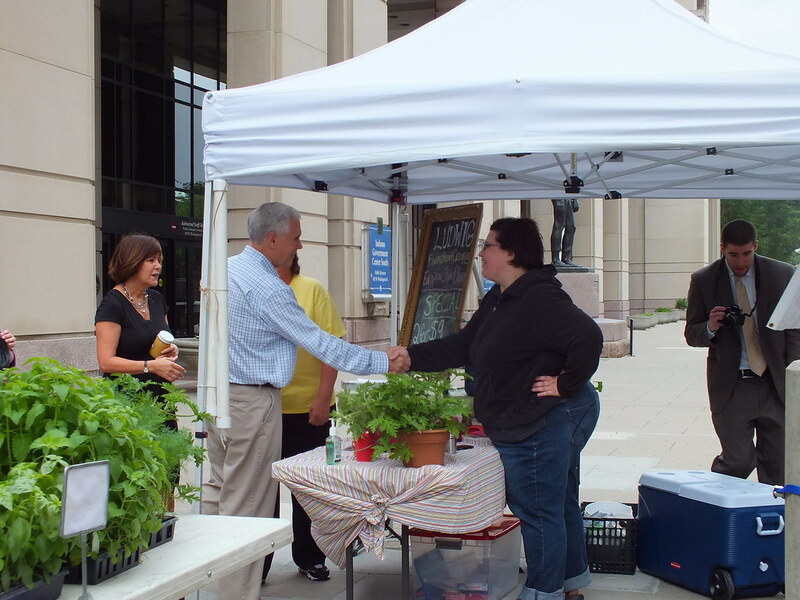 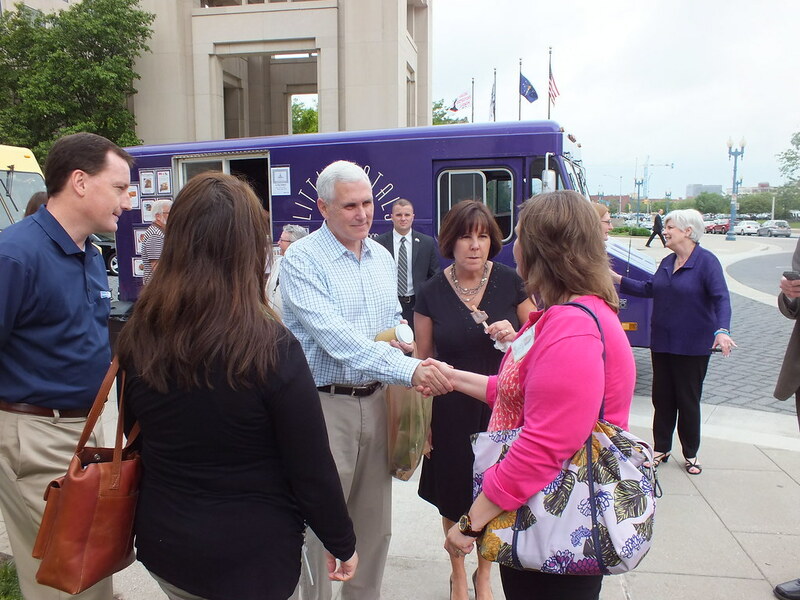 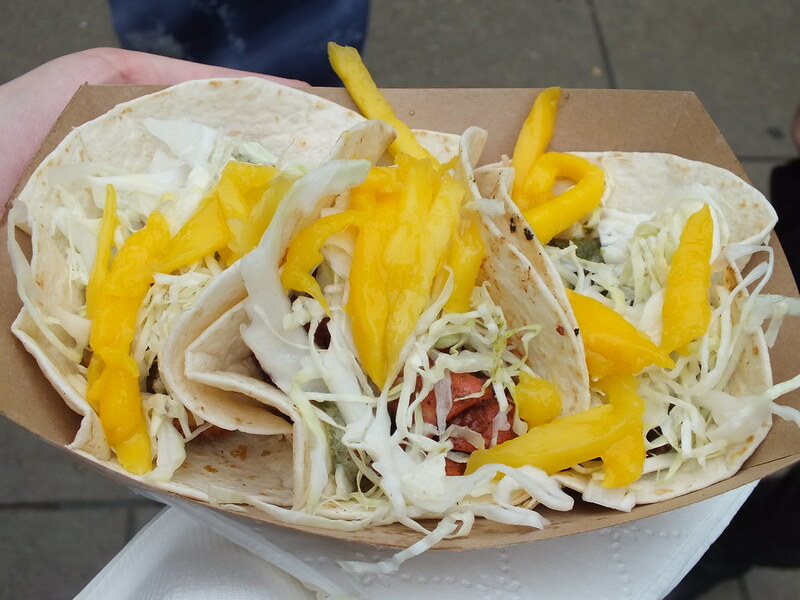 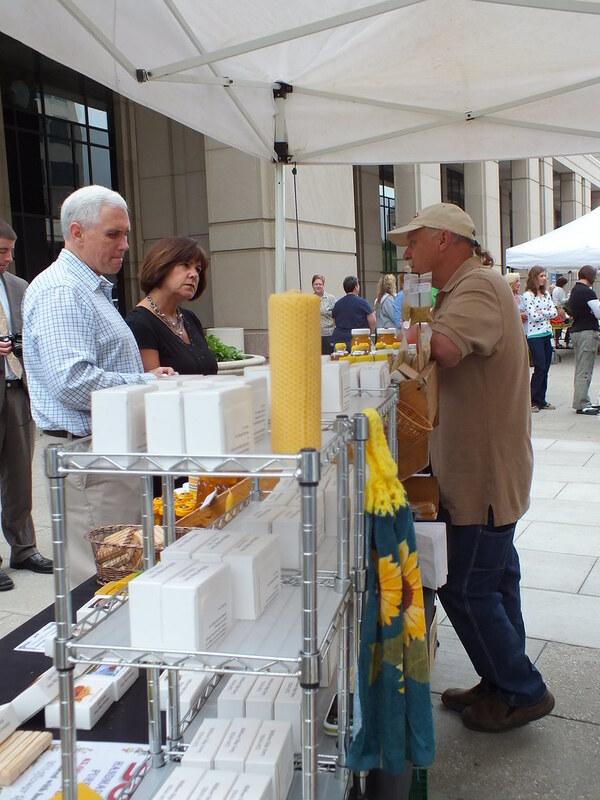 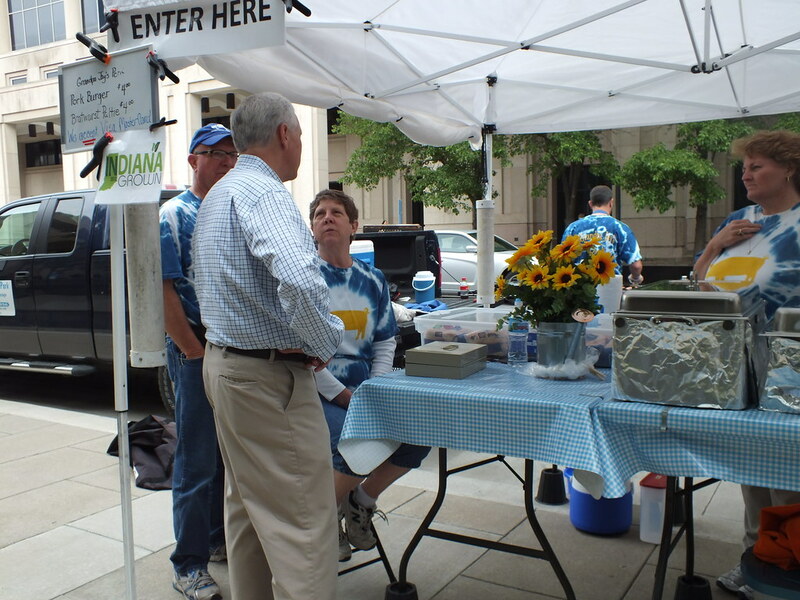 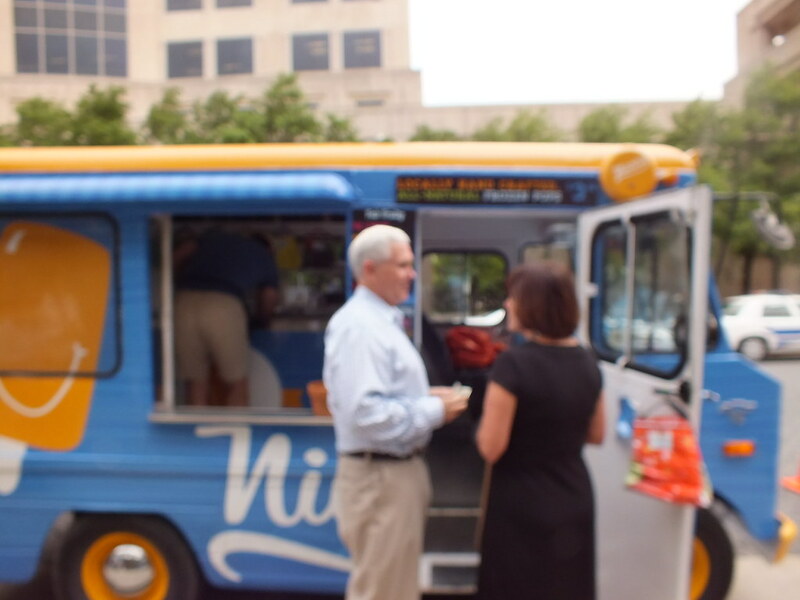 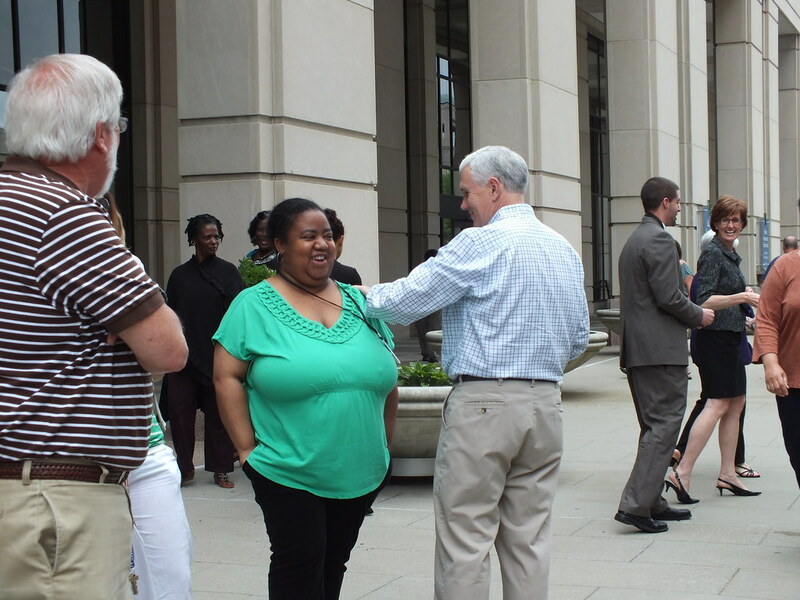 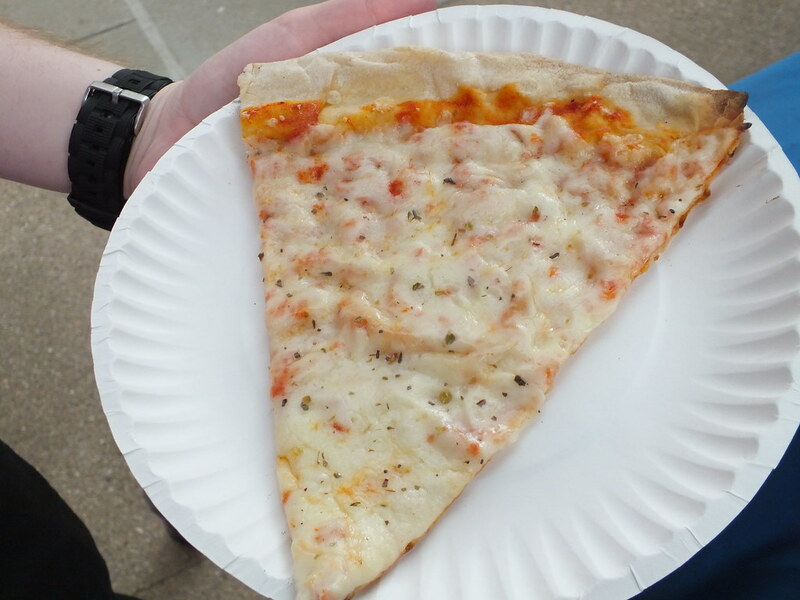 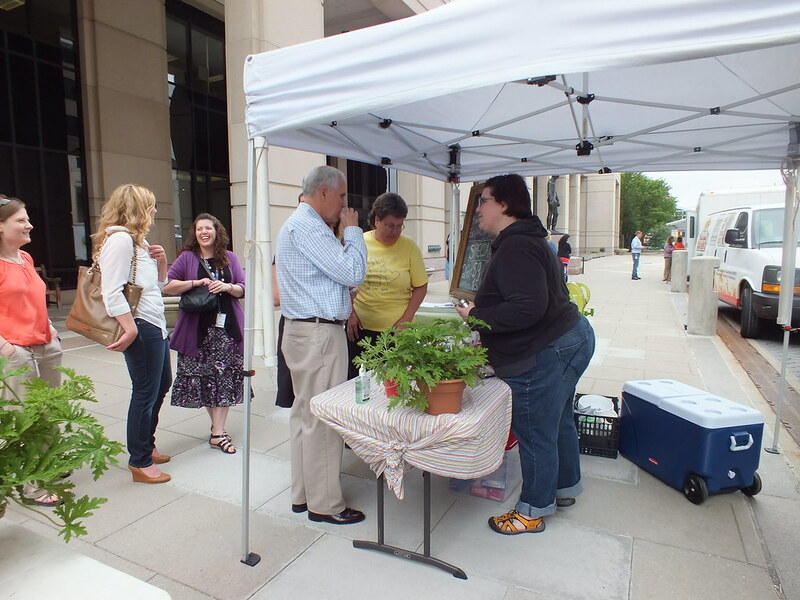 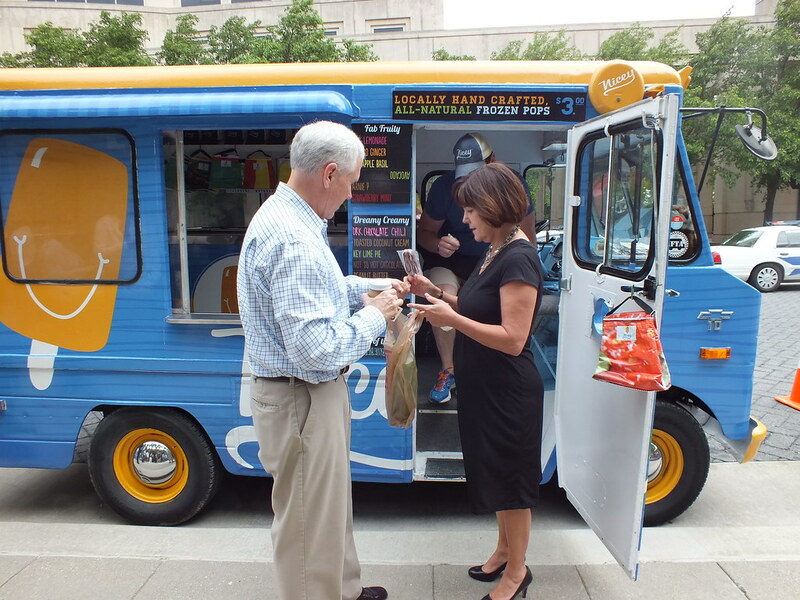 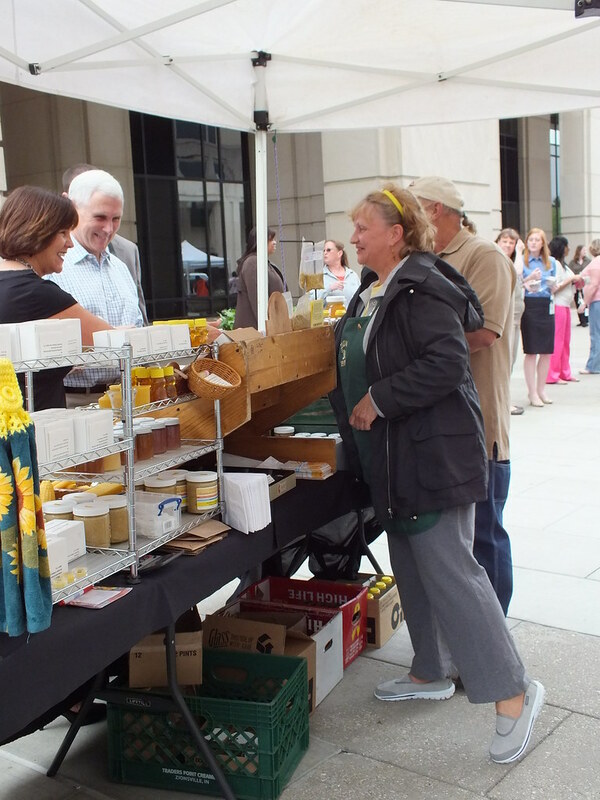 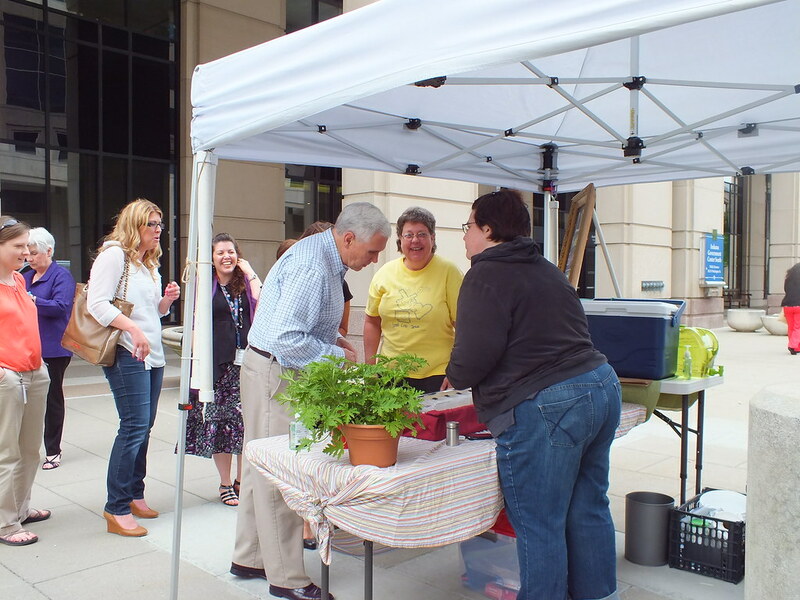 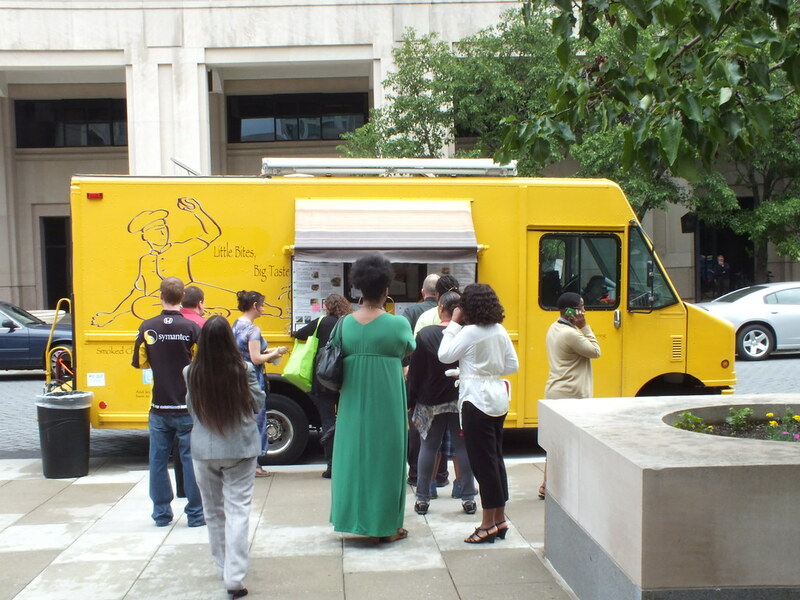 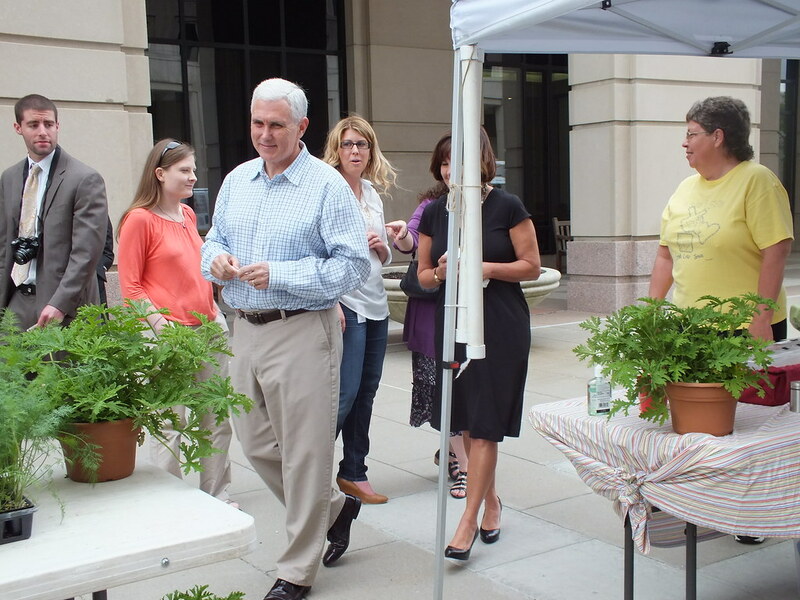 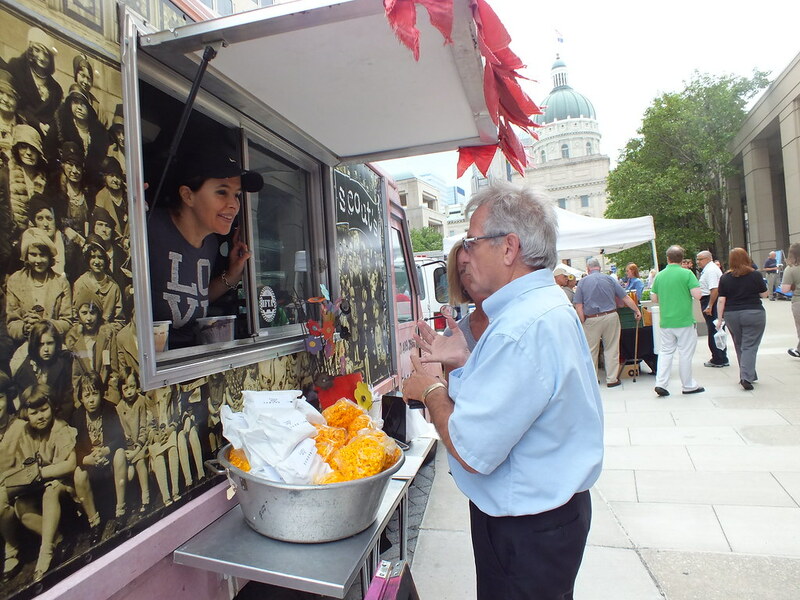 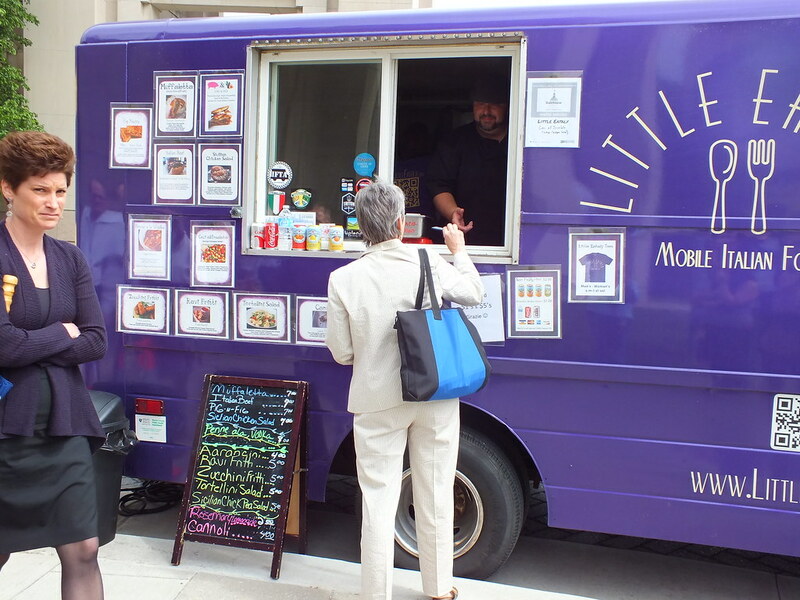 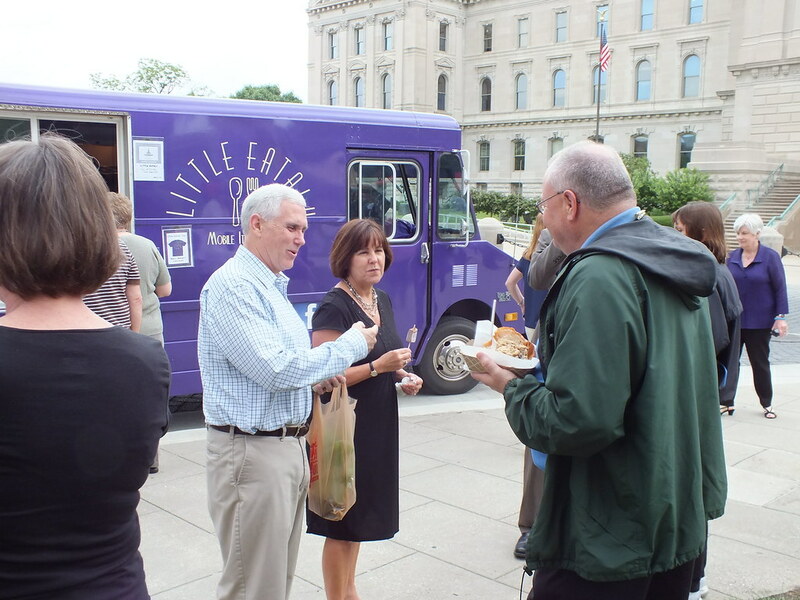 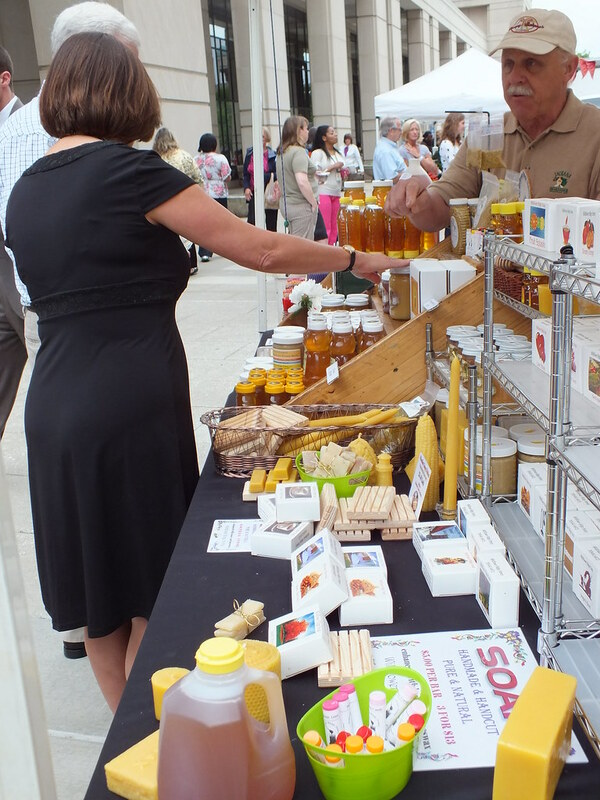 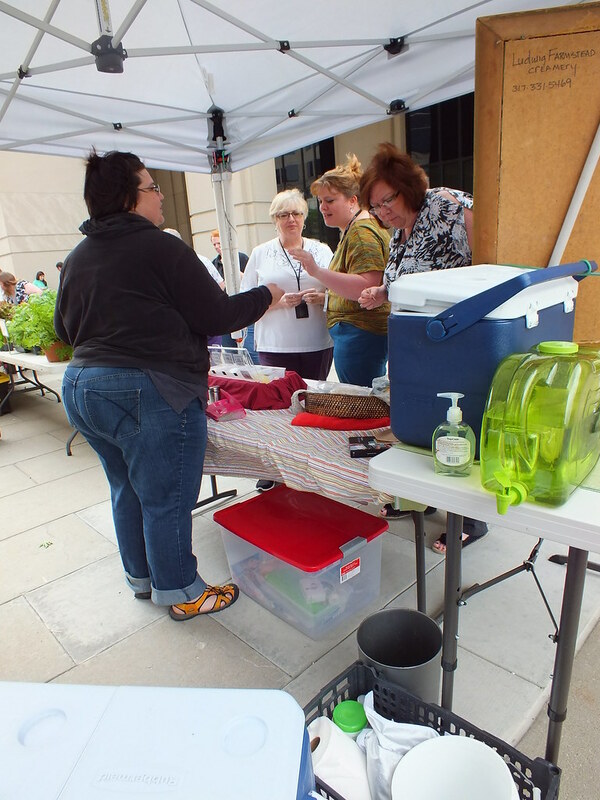 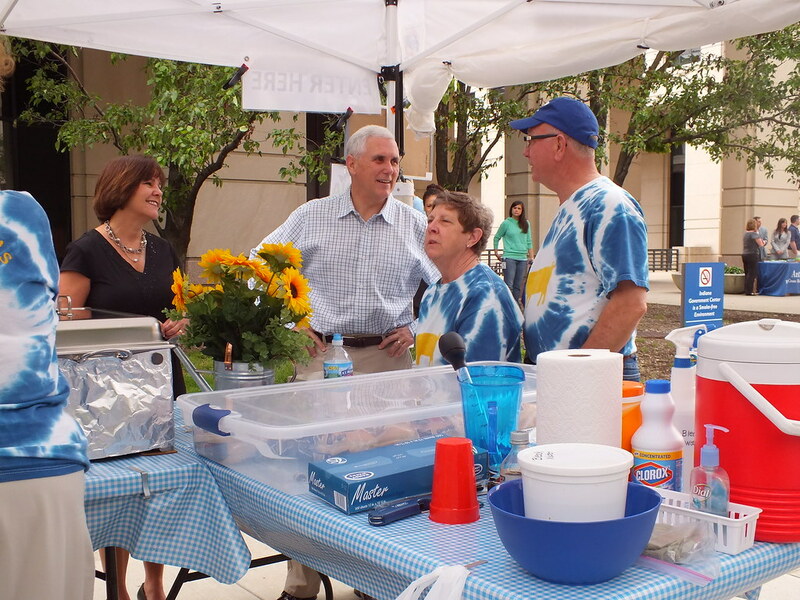 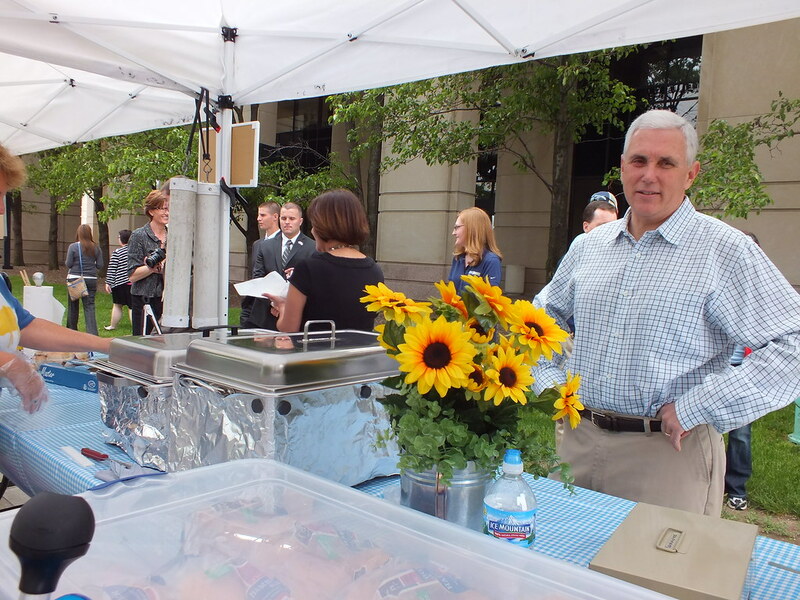 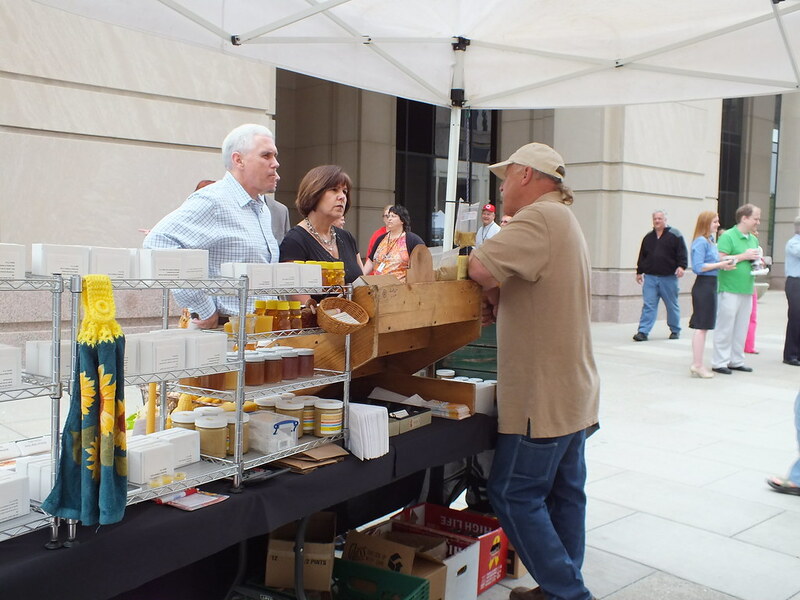 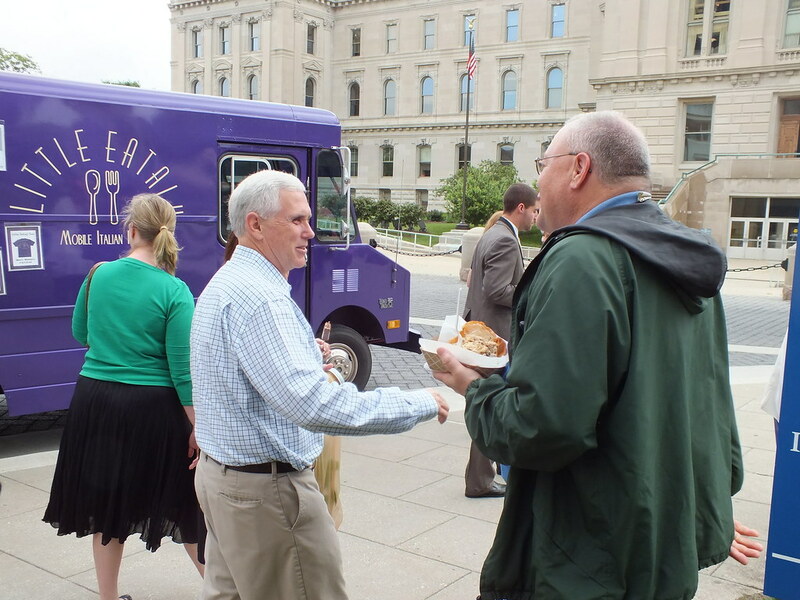 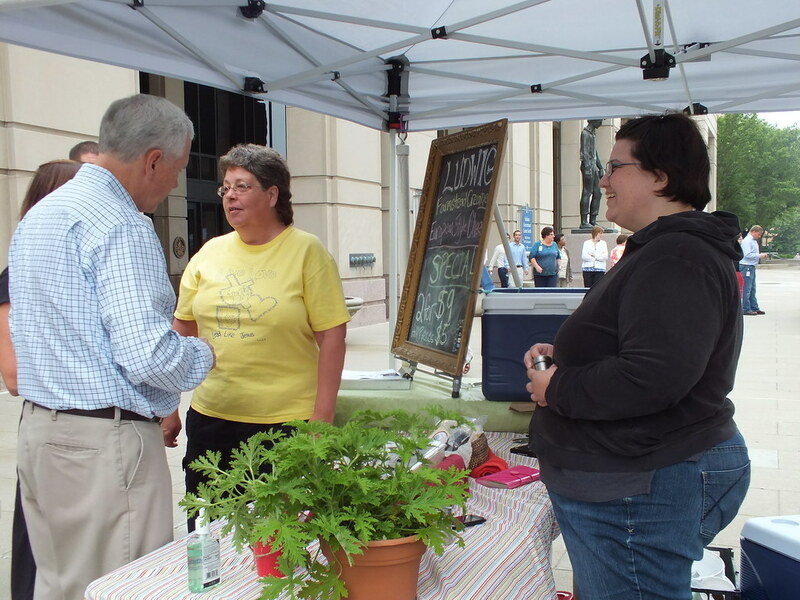 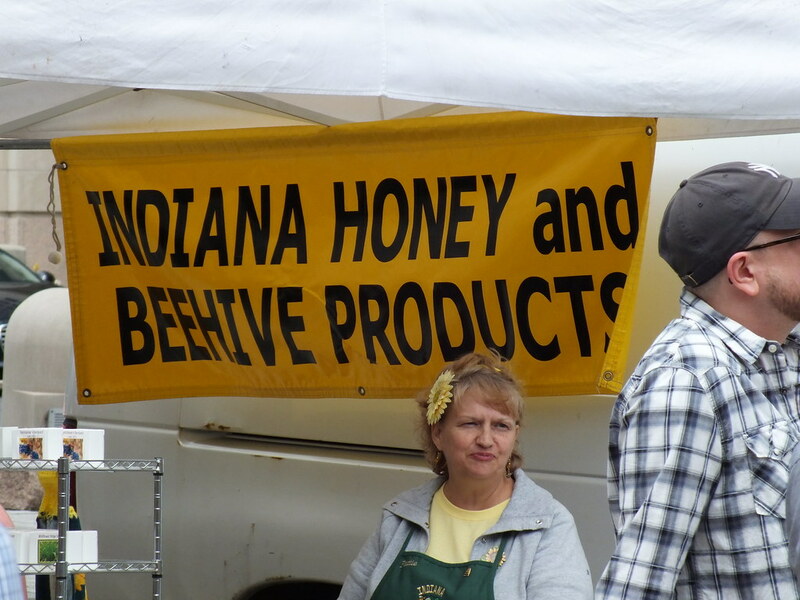 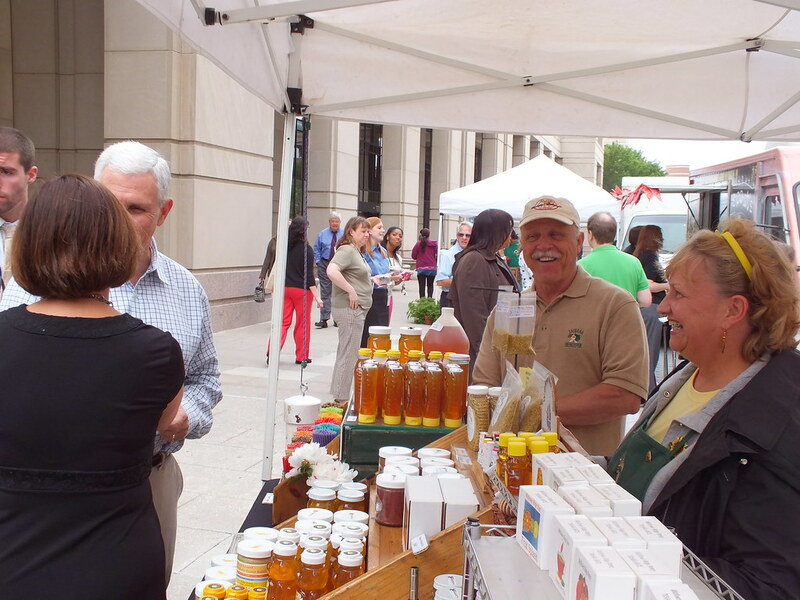 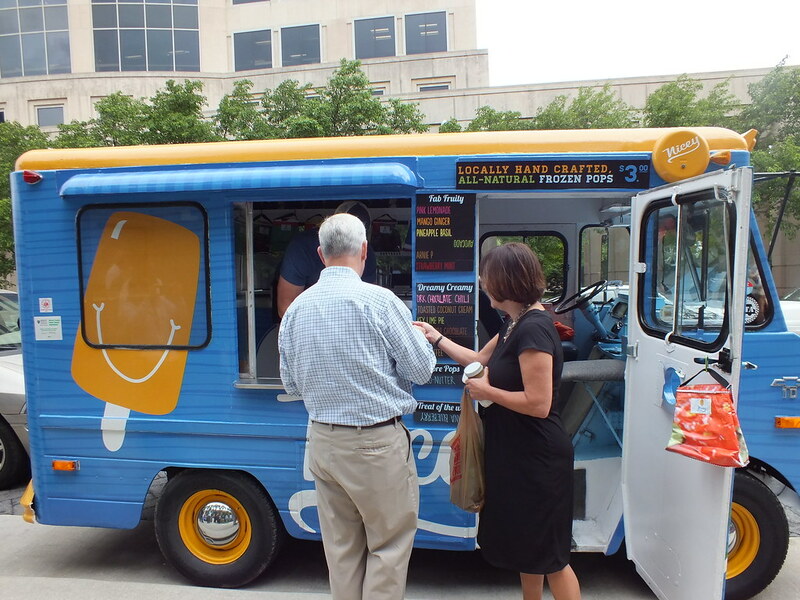 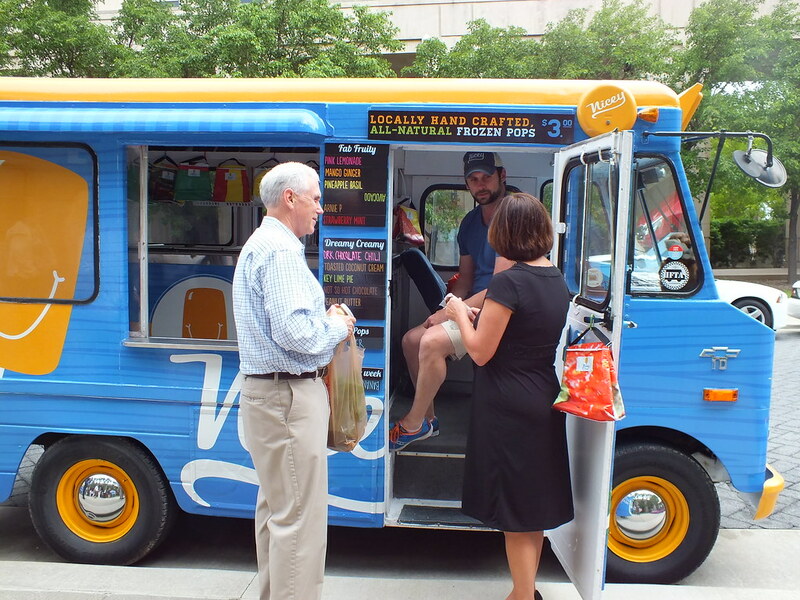 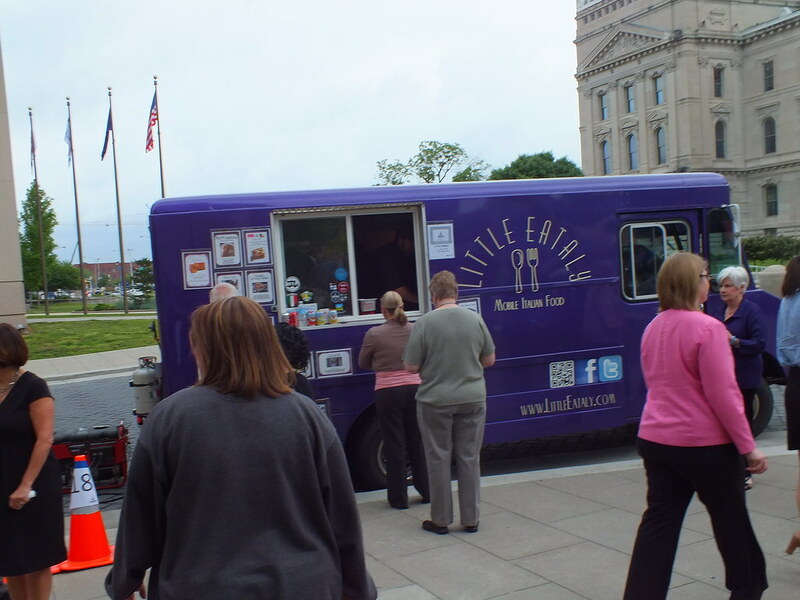 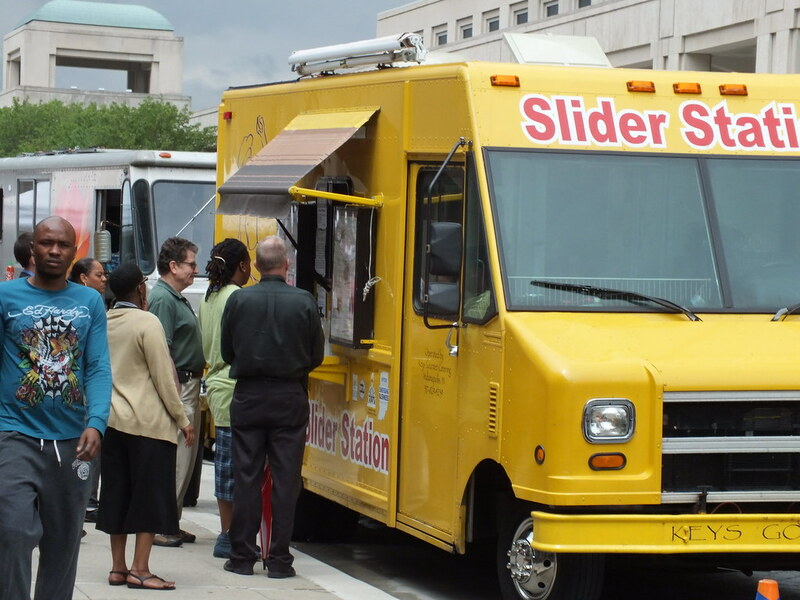 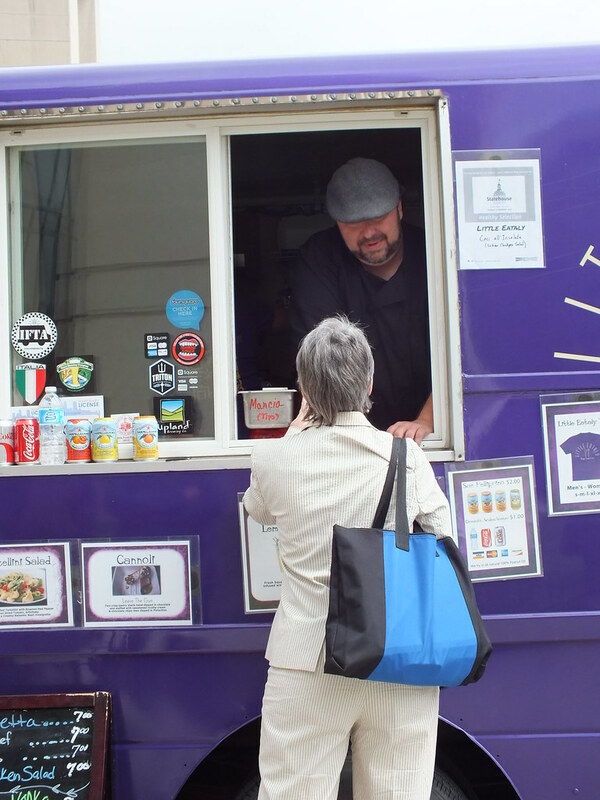 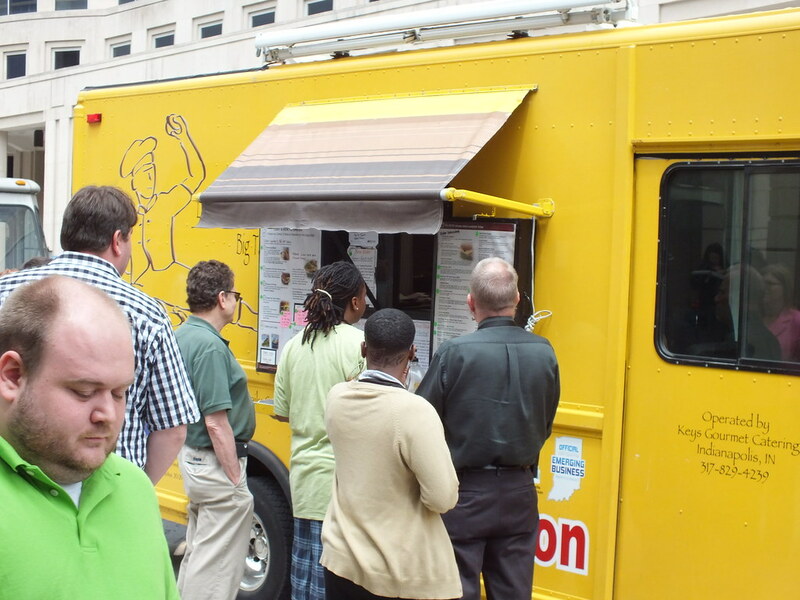 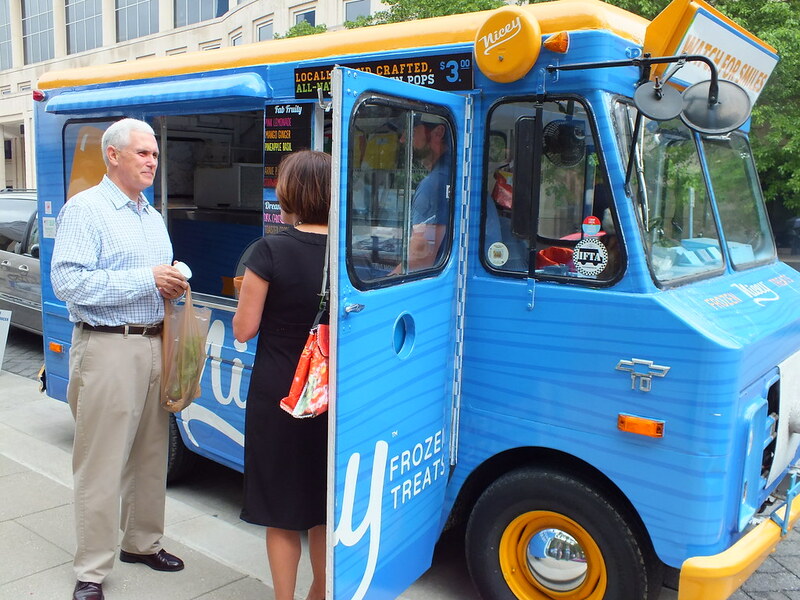 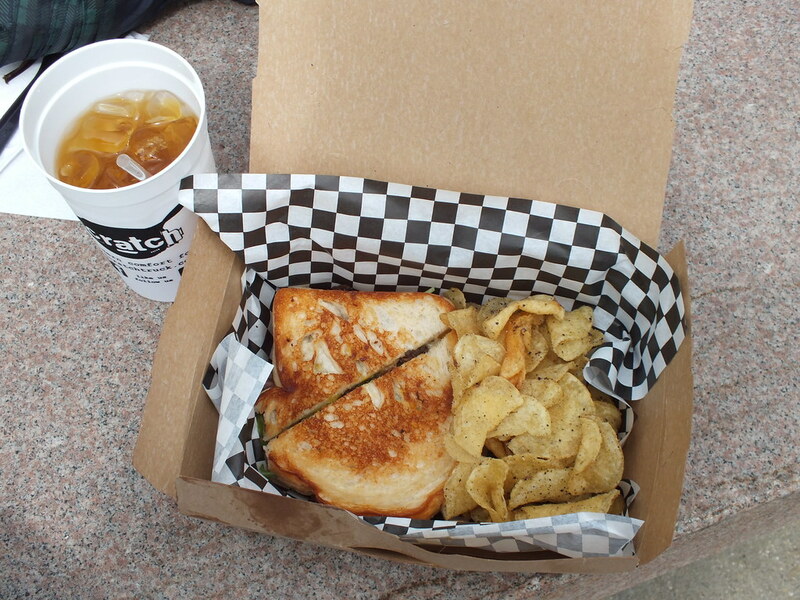 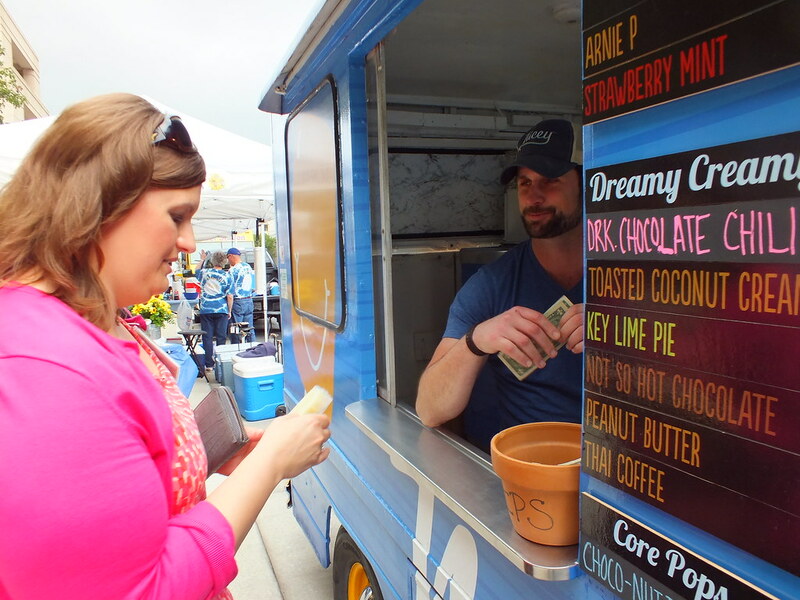 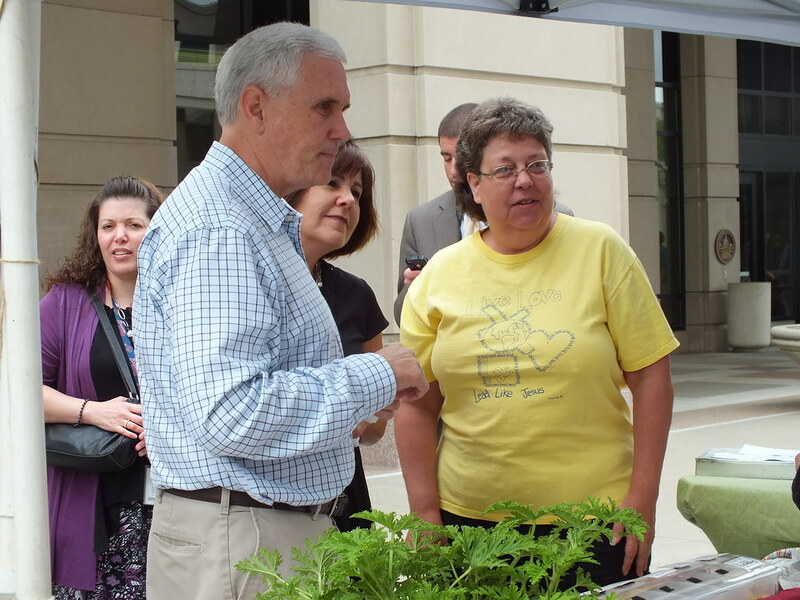 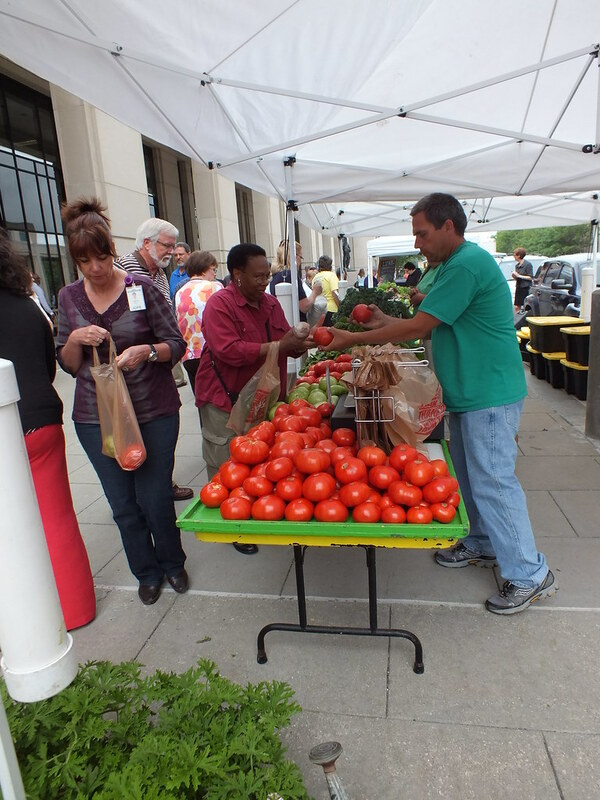 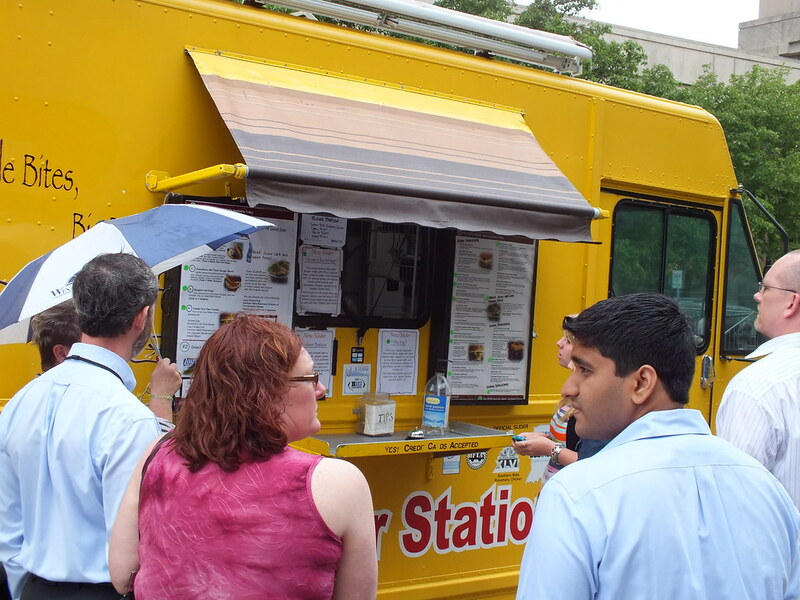 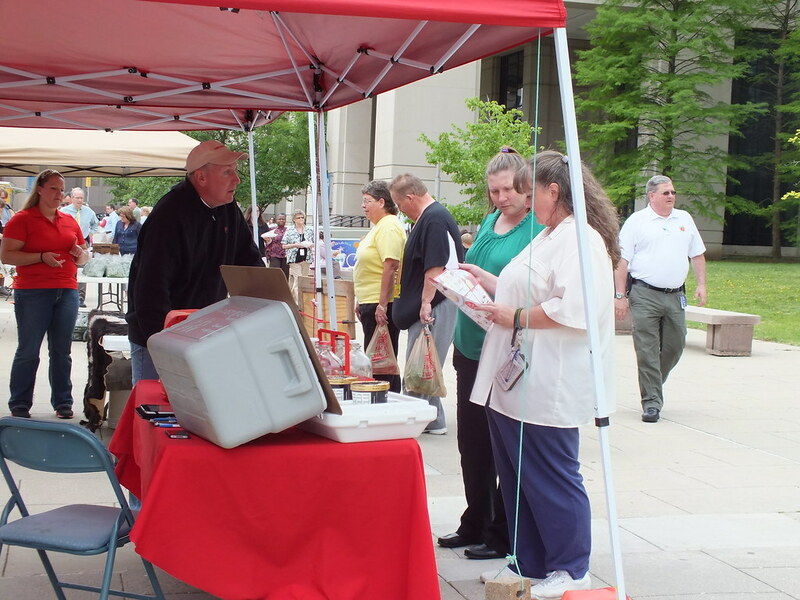 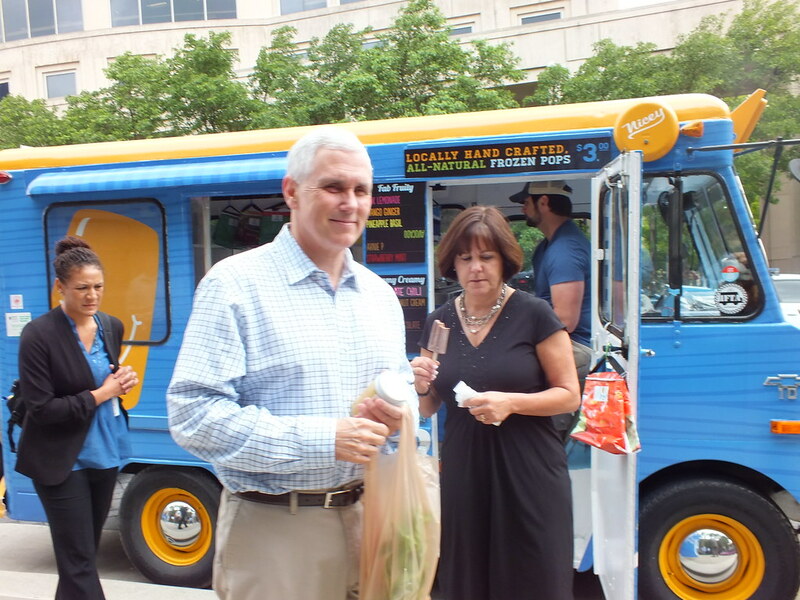 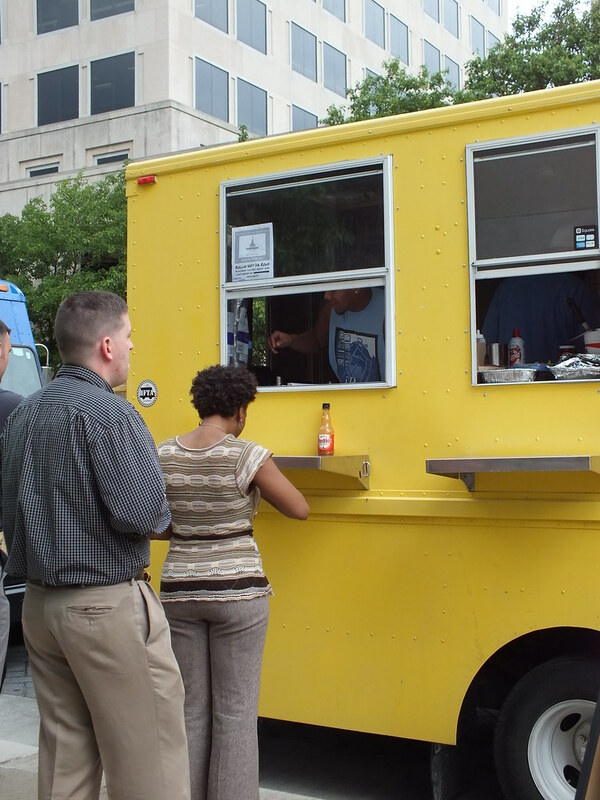 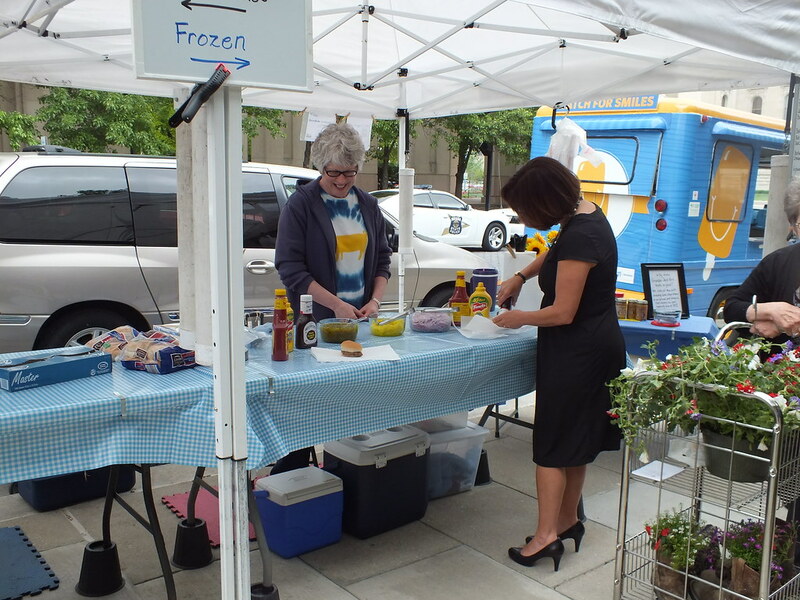 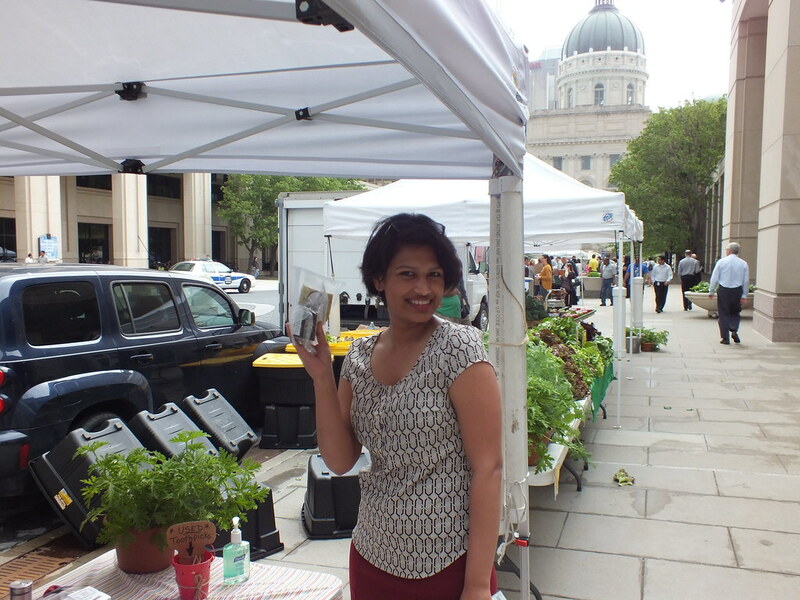 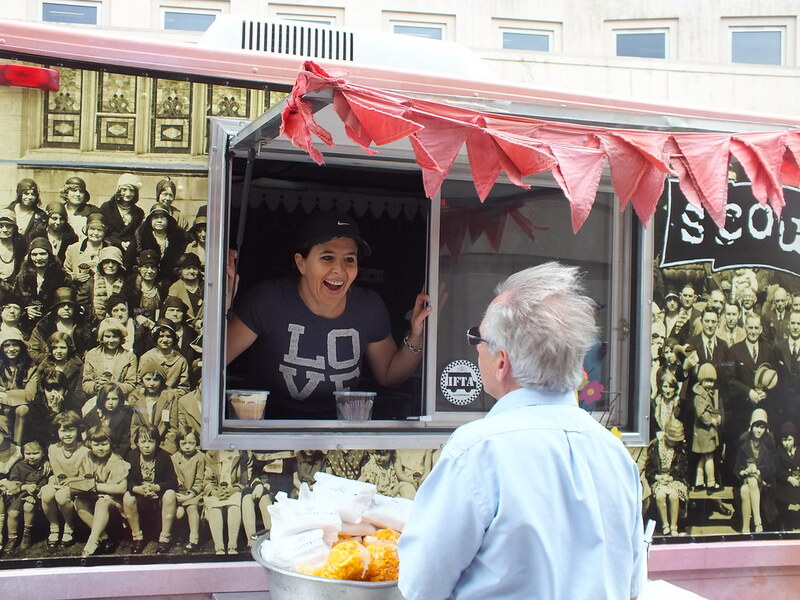 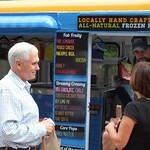 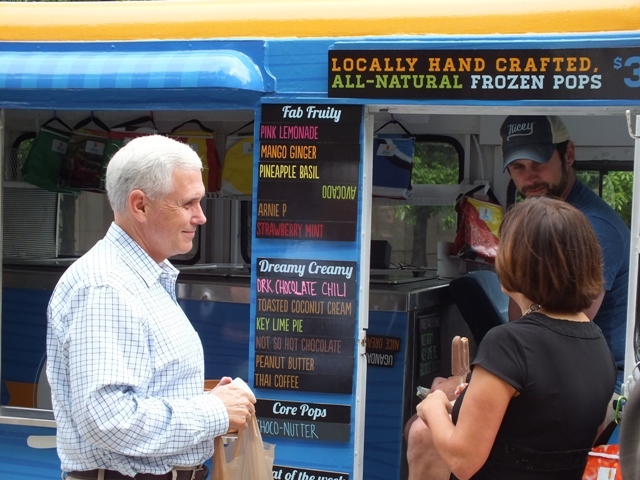 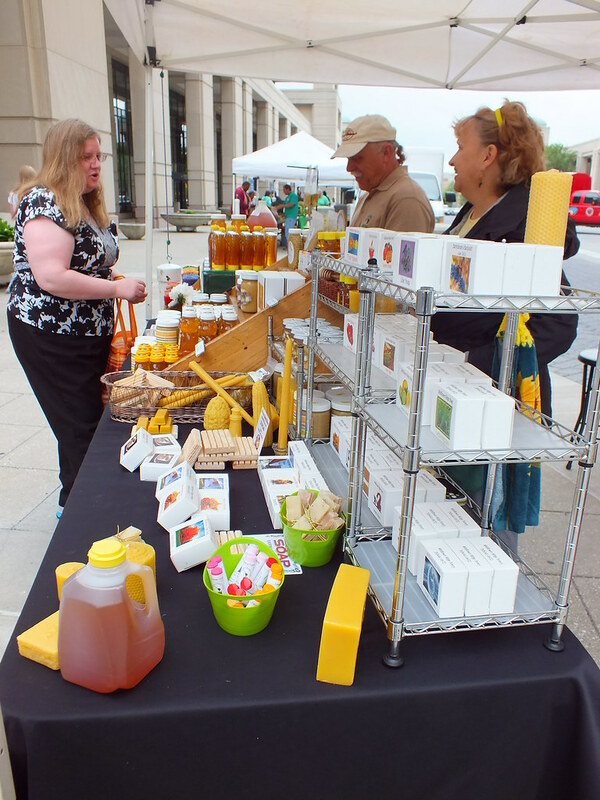 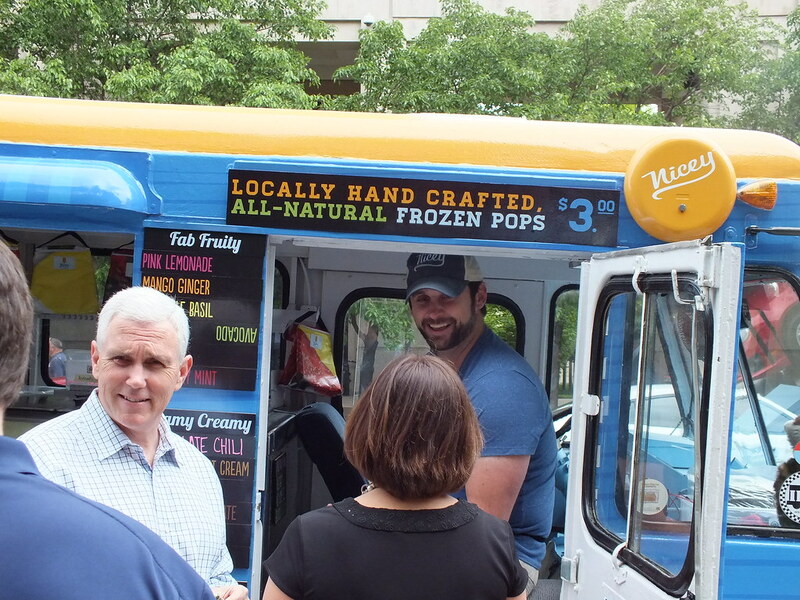 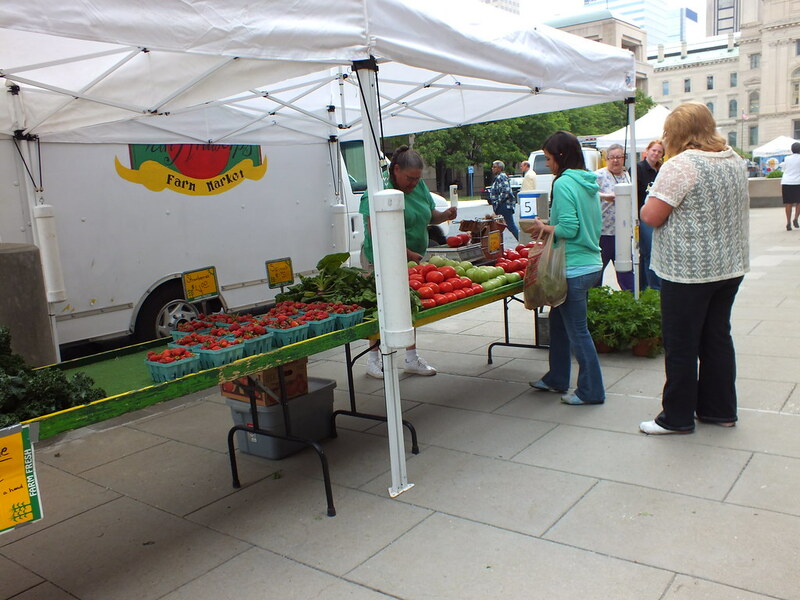 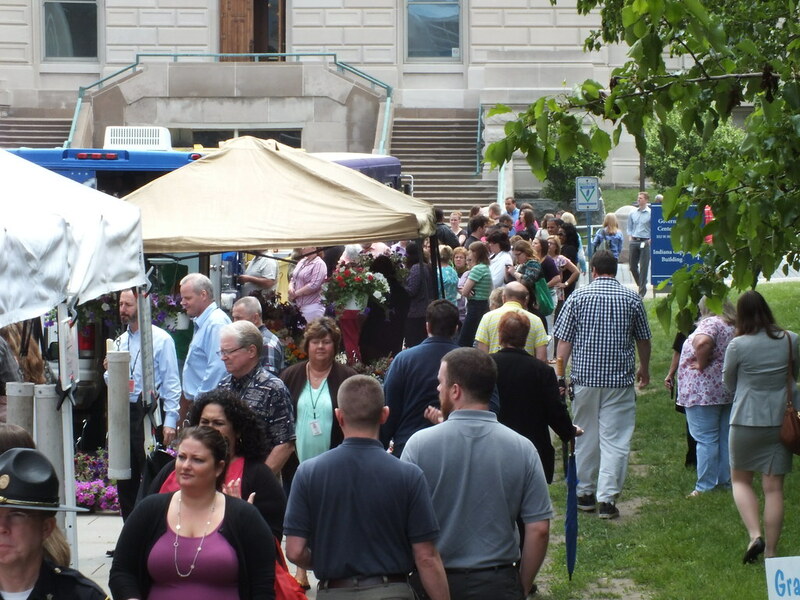 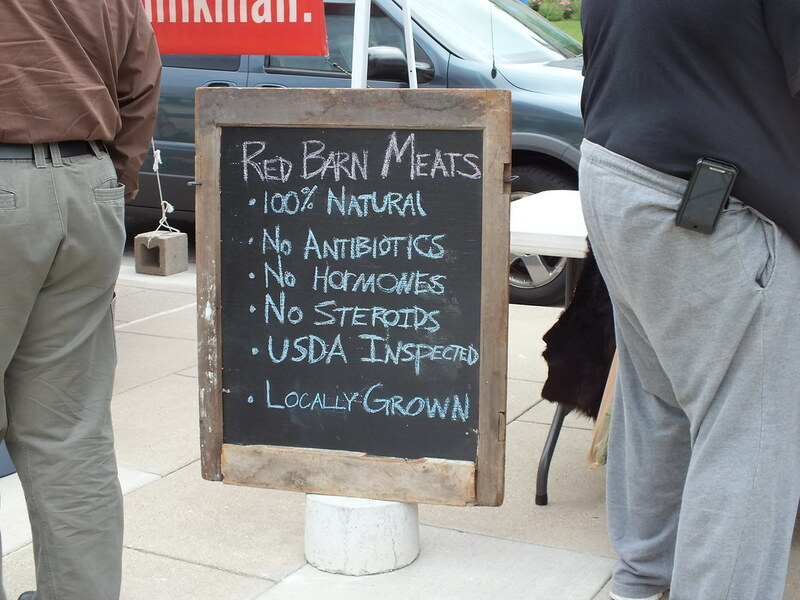 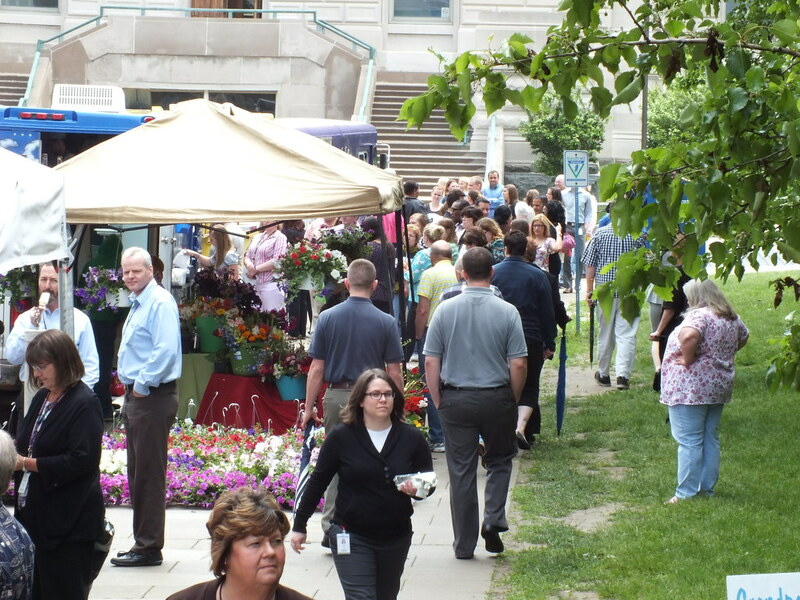 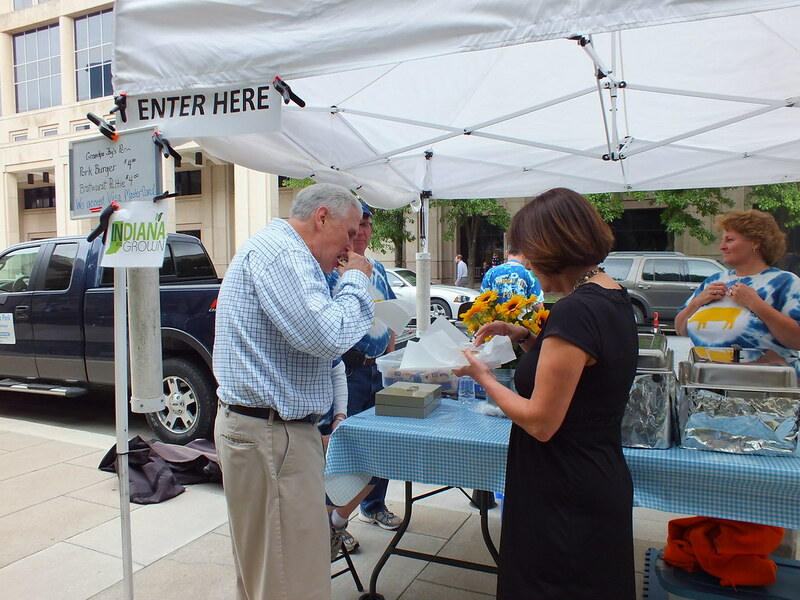 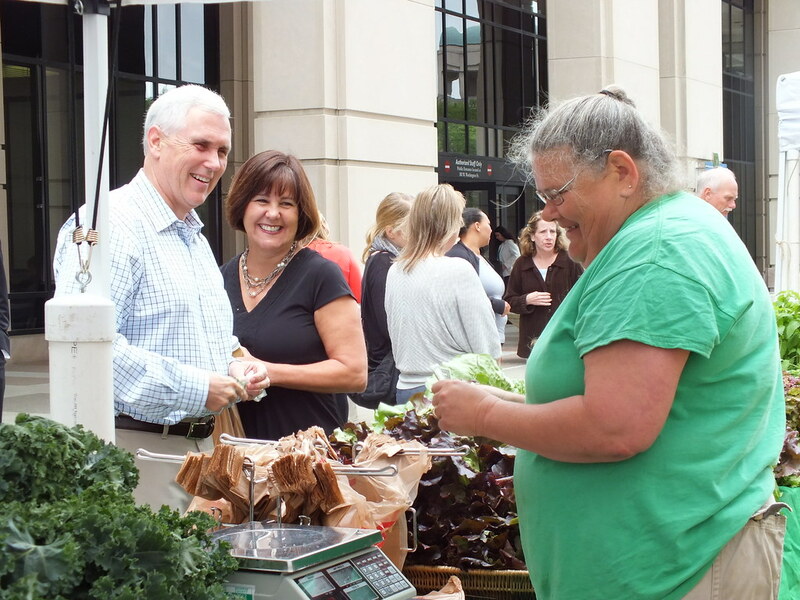 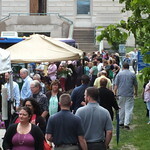 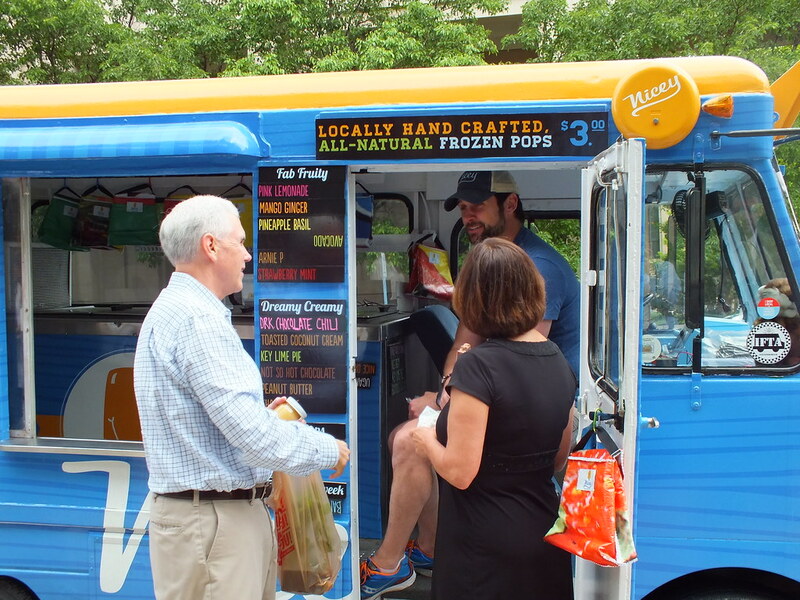 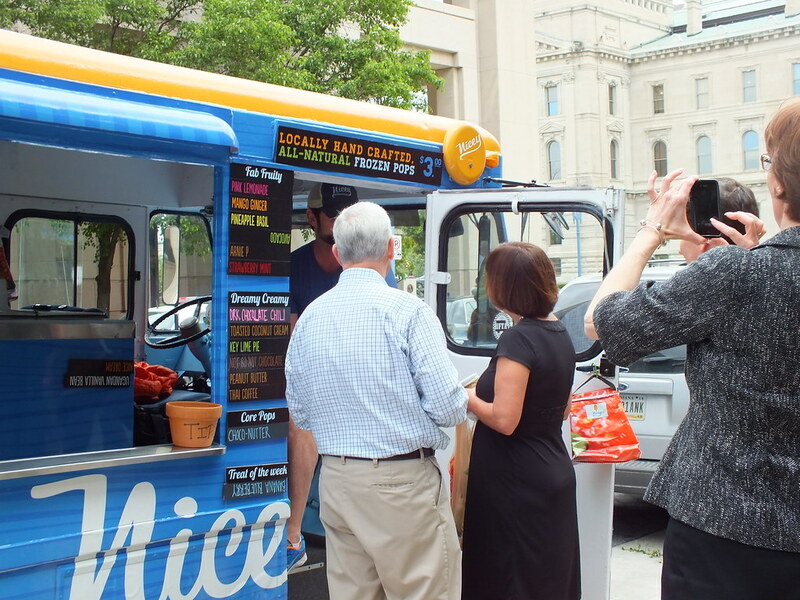 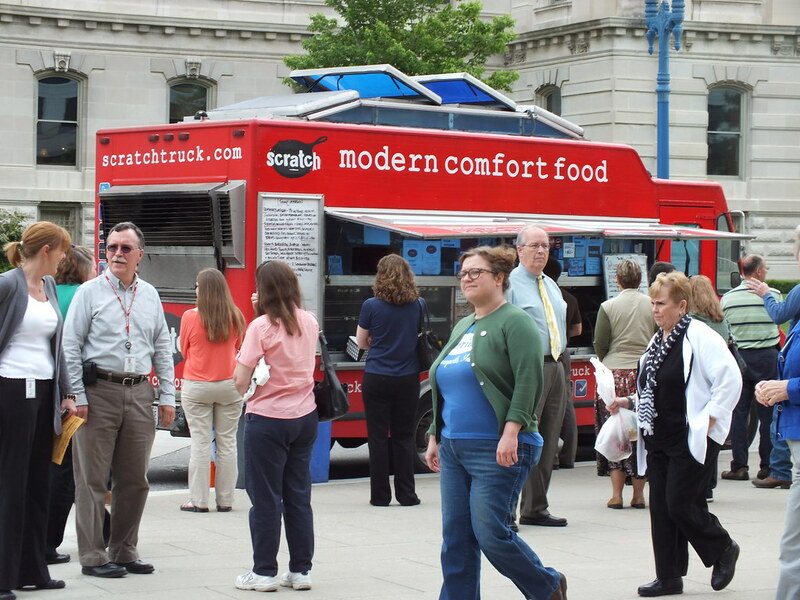 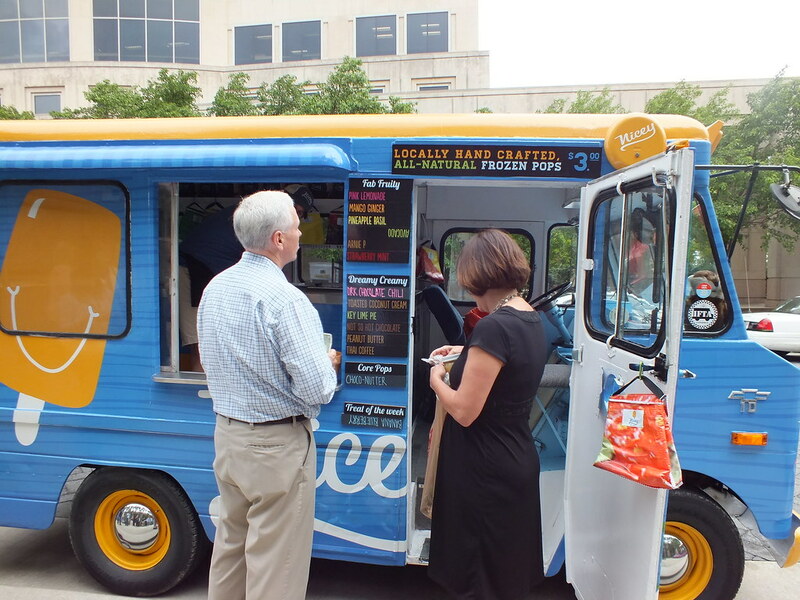 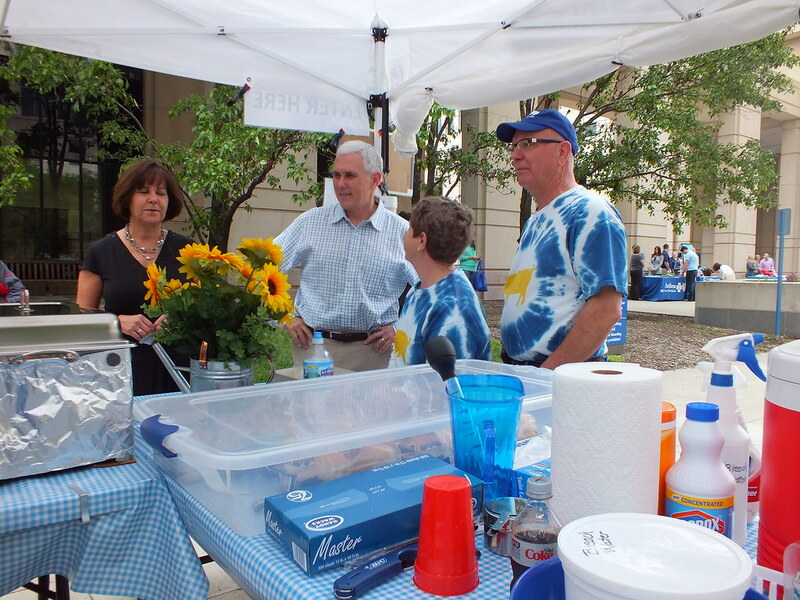 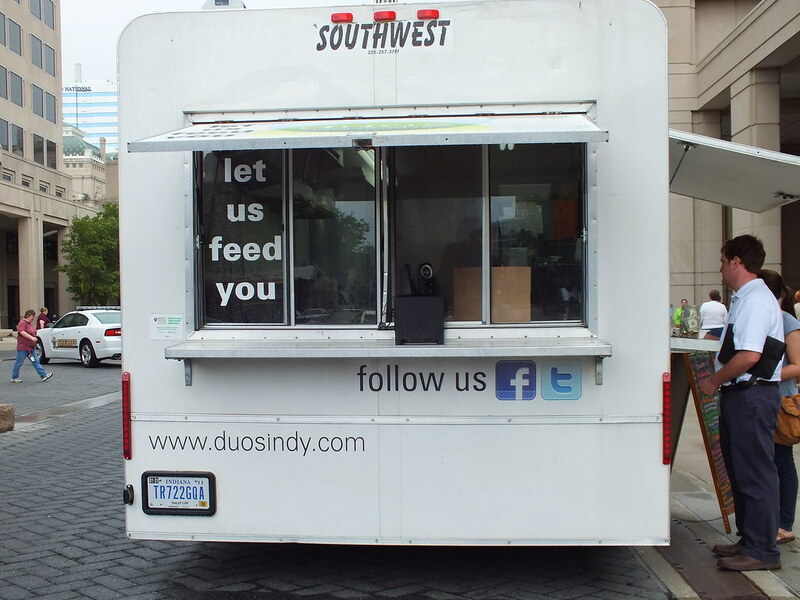 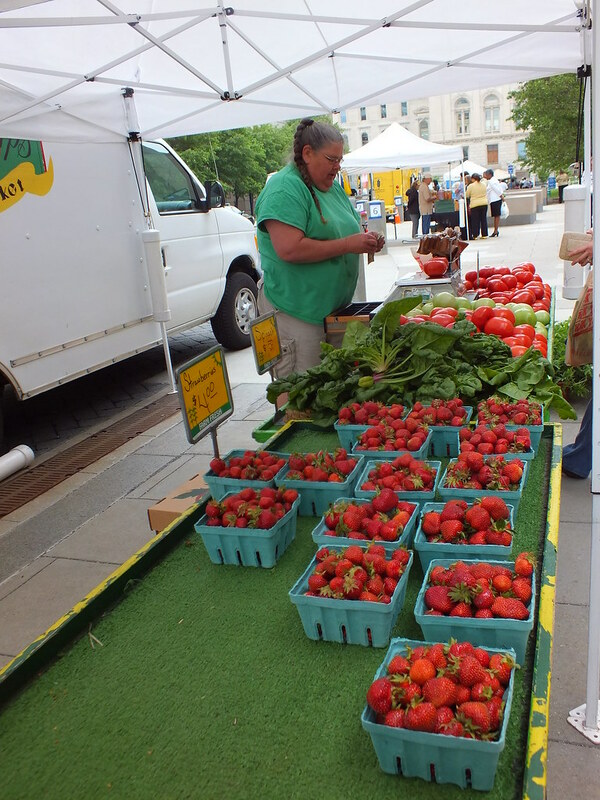 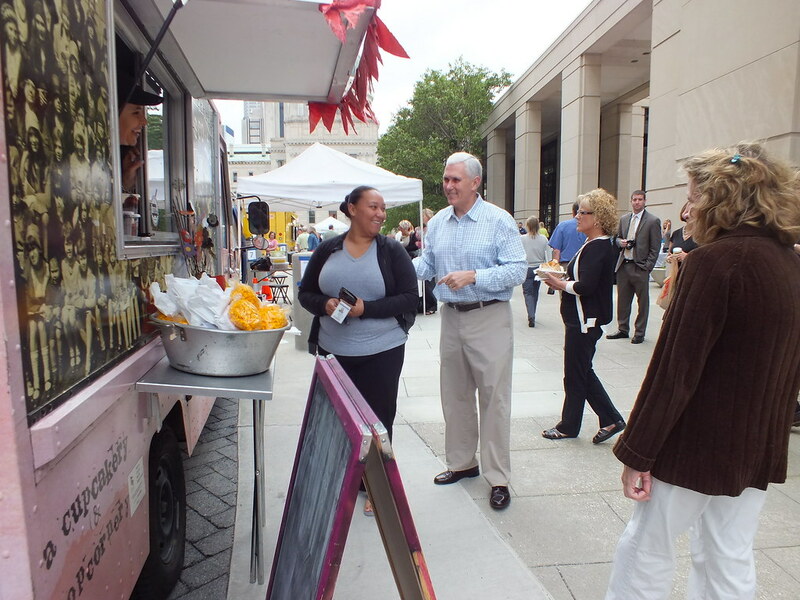 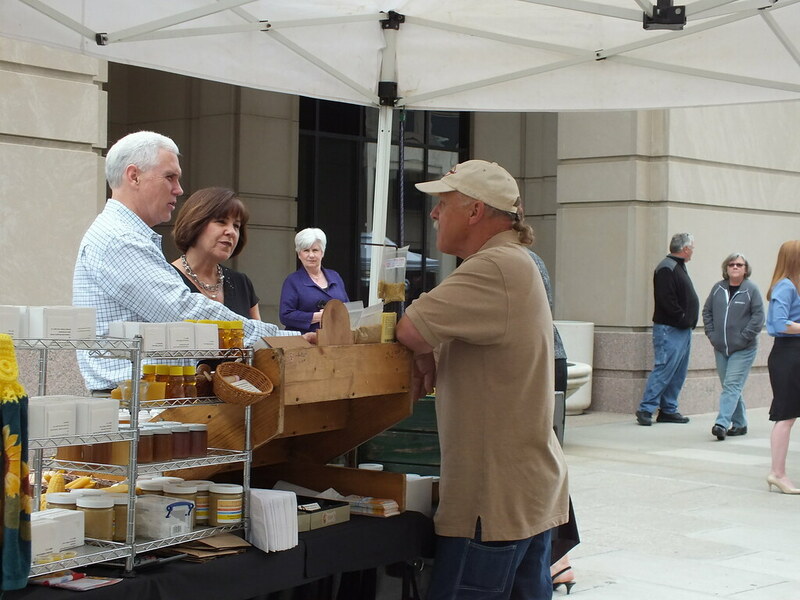 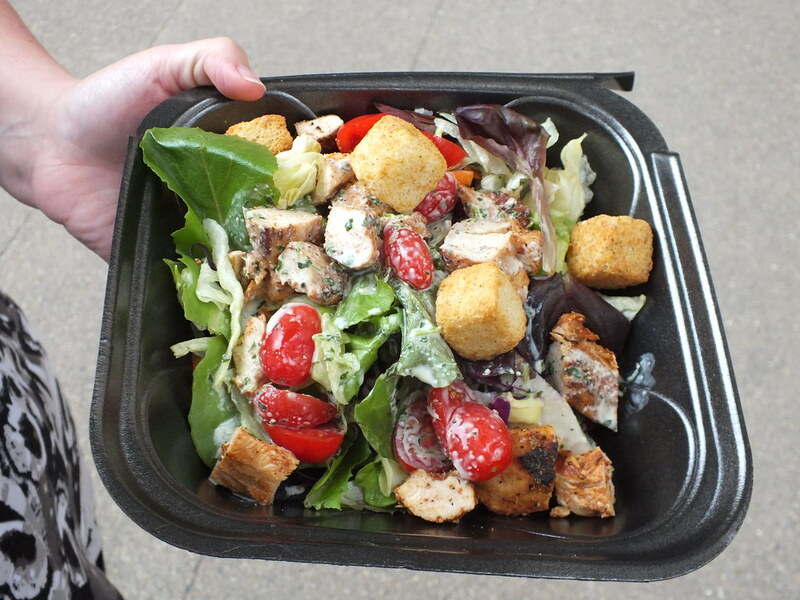 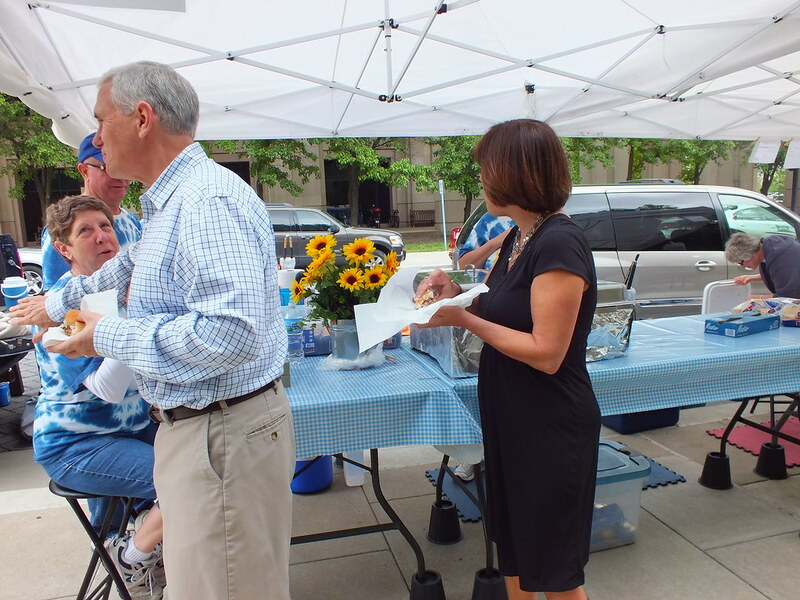 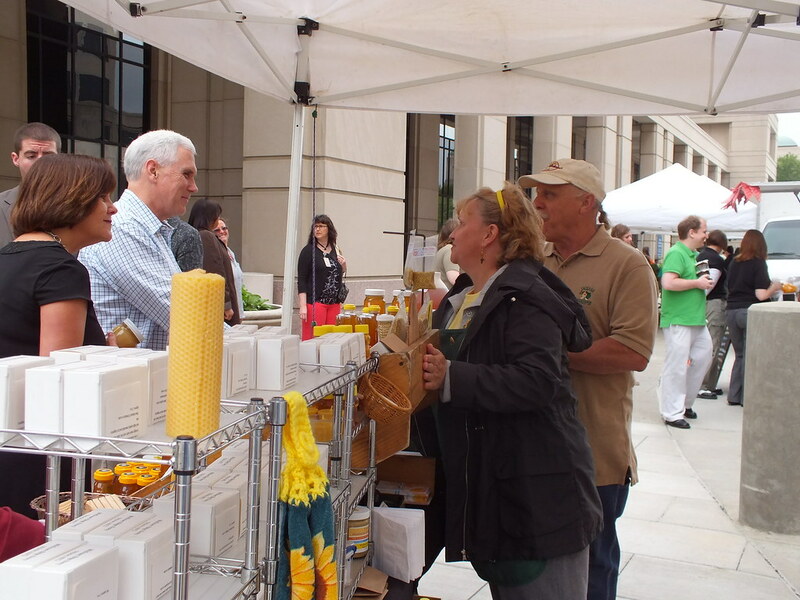 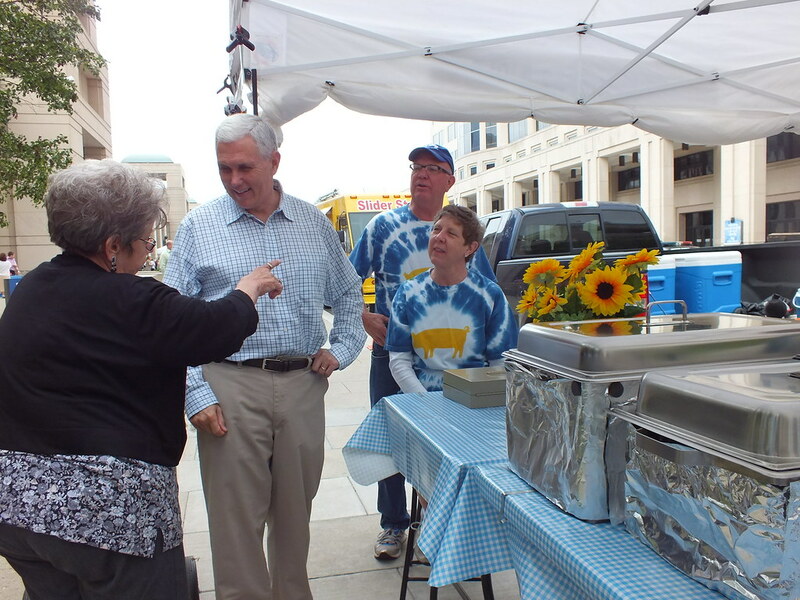 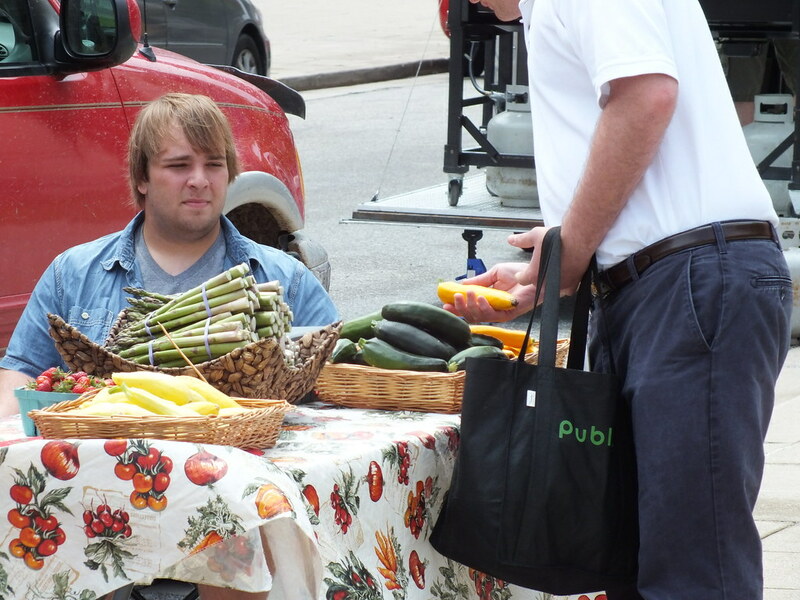 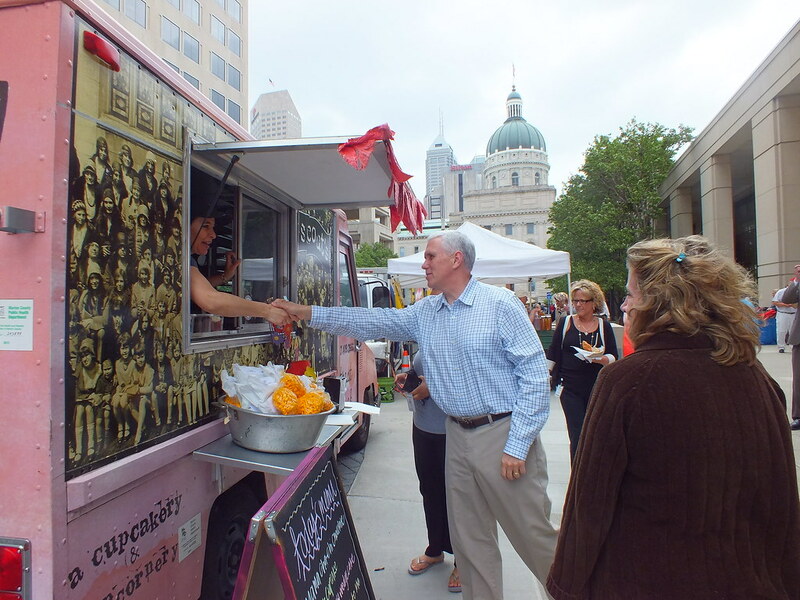 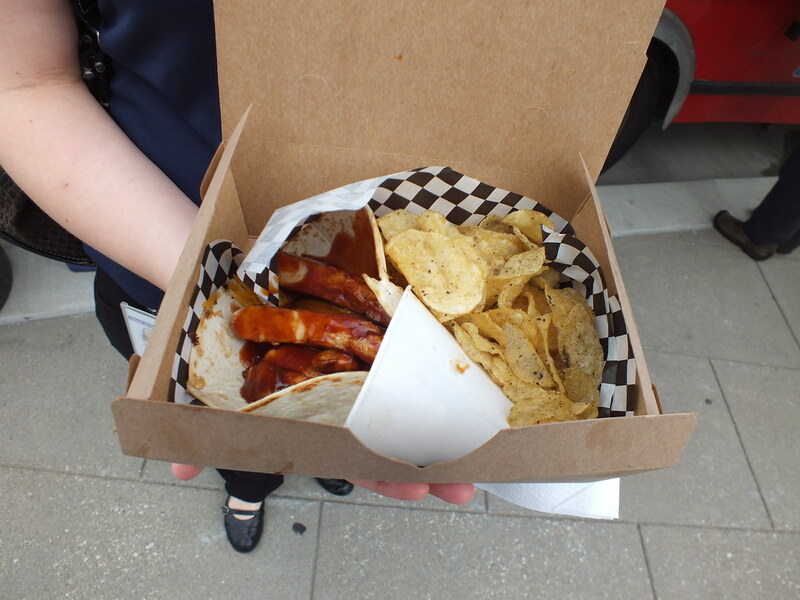 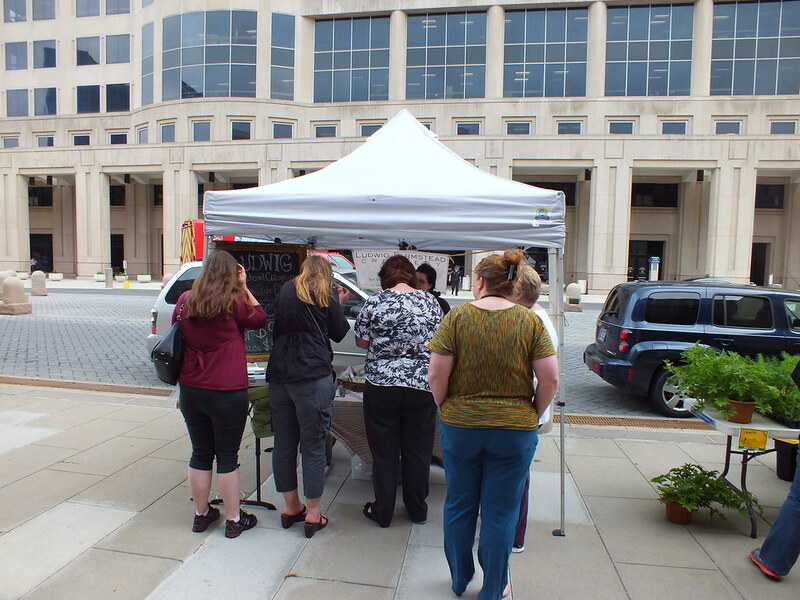 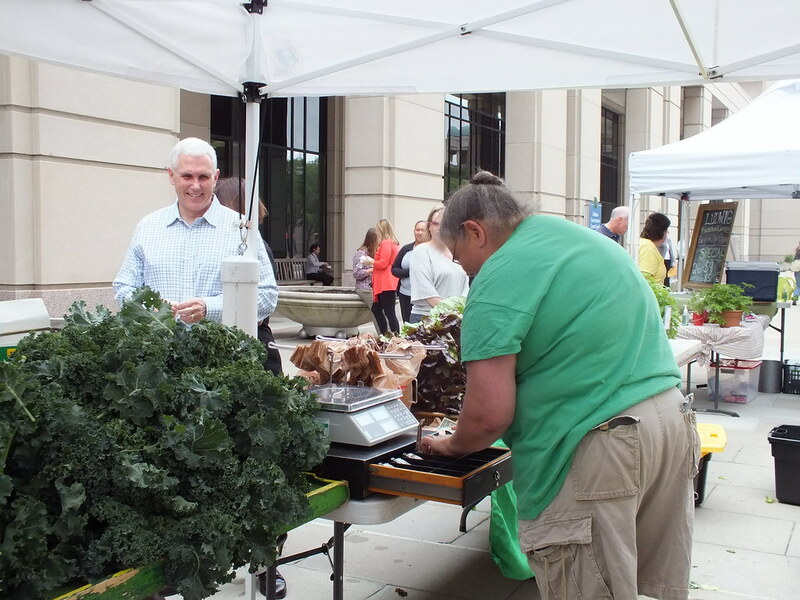 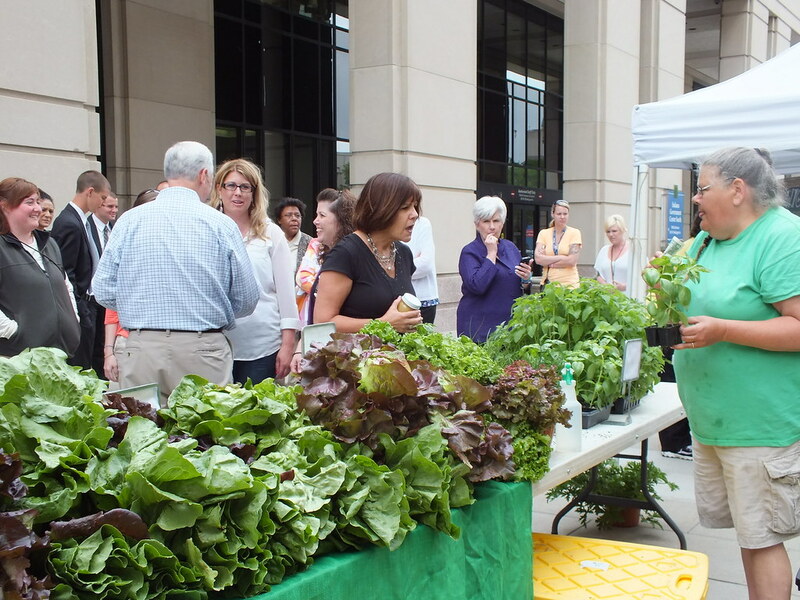 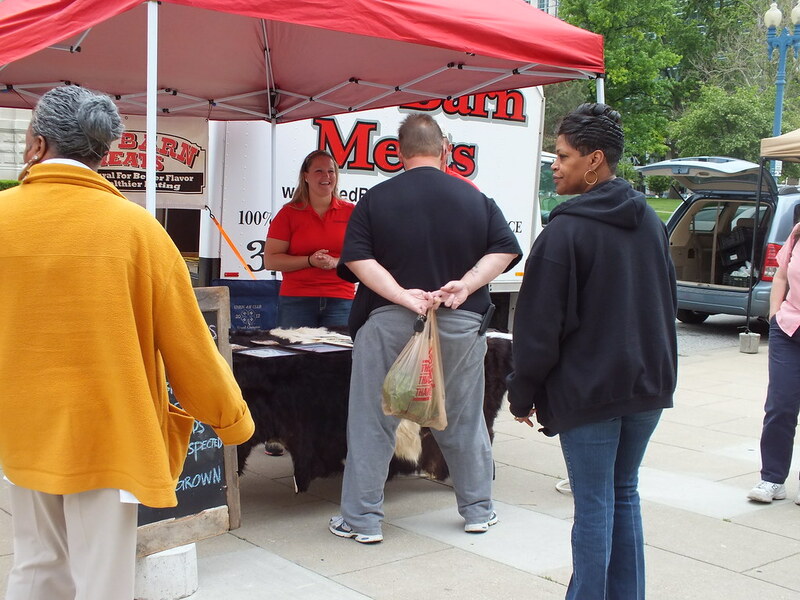 In order to promote healthier eating habits and support Indiana farmers and businesses, the Statehouse Market gives state employees and customers a location that provides fresh, high quality produce and food products. 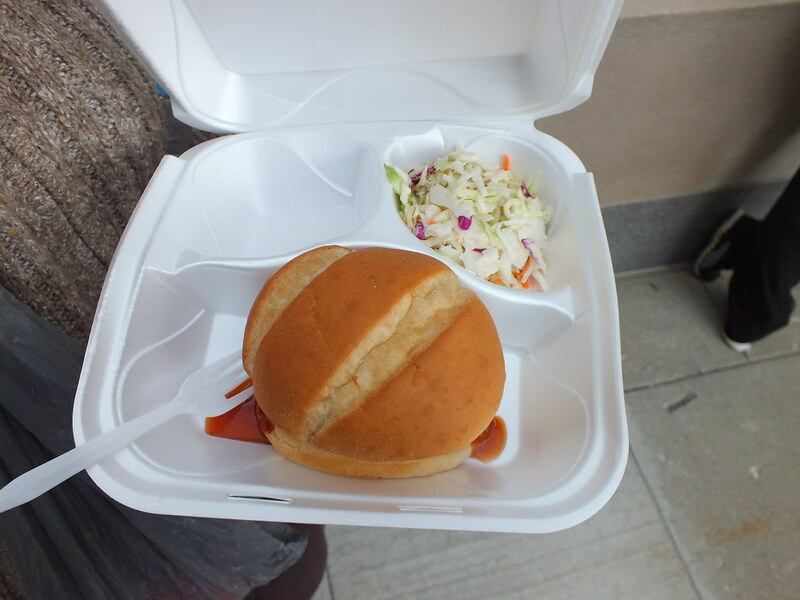 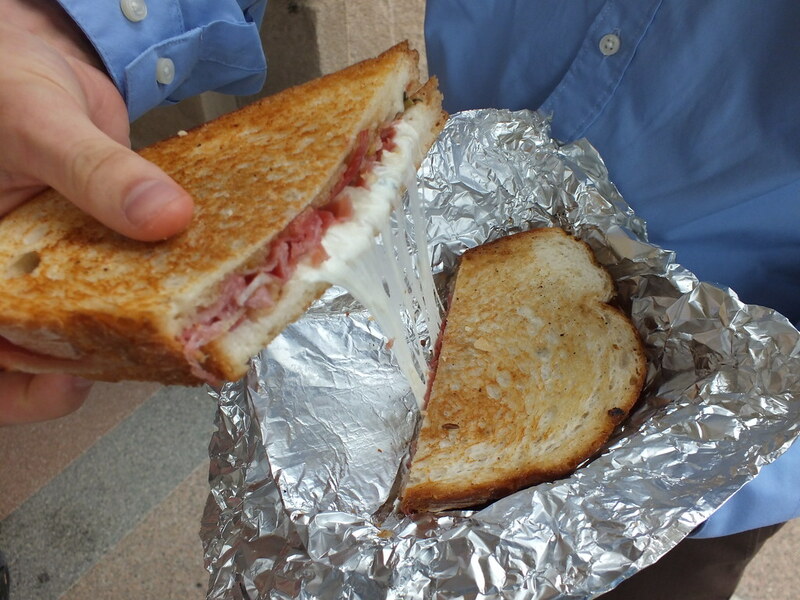 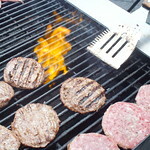 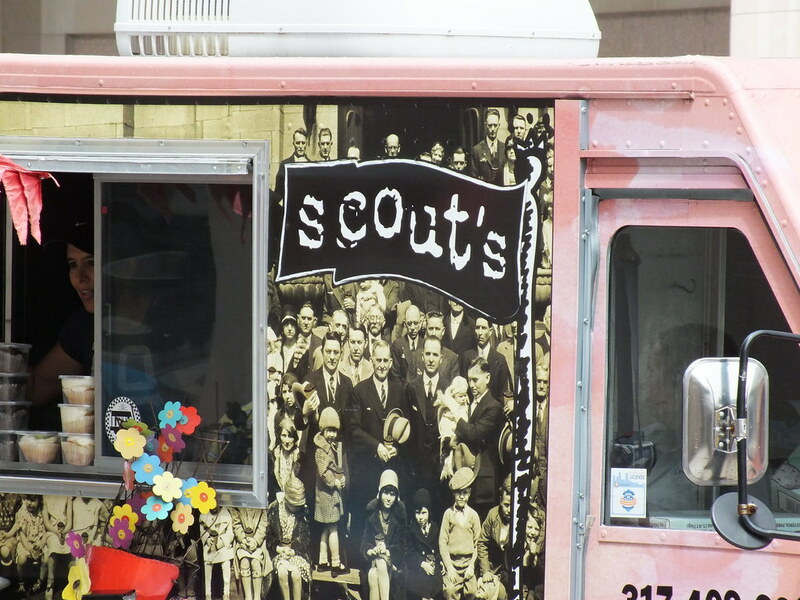 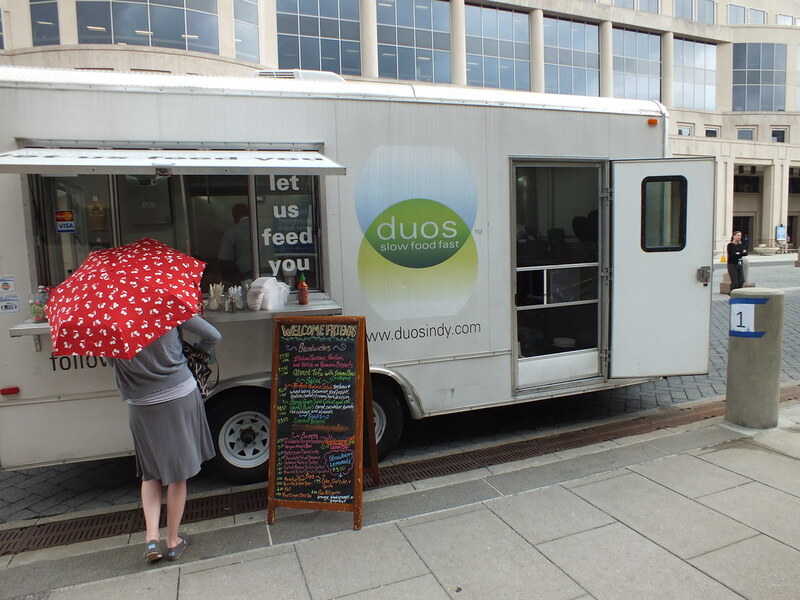 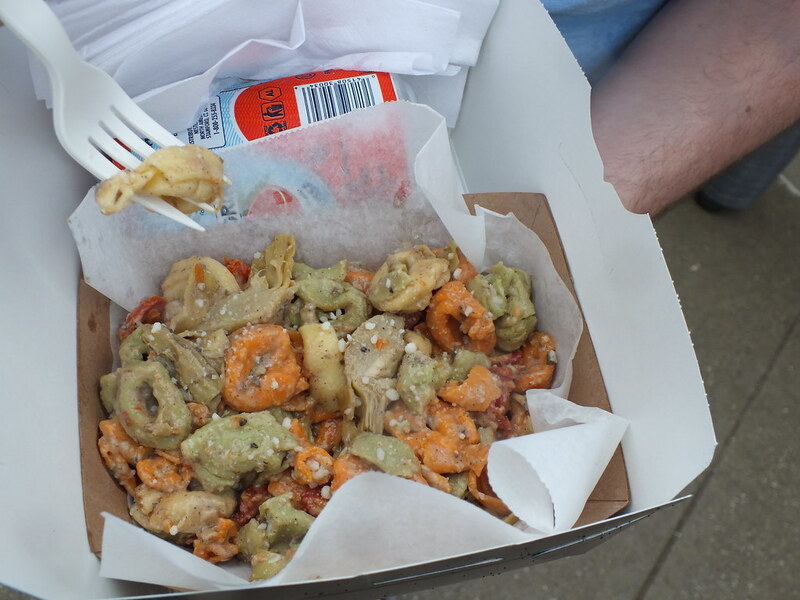 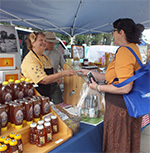 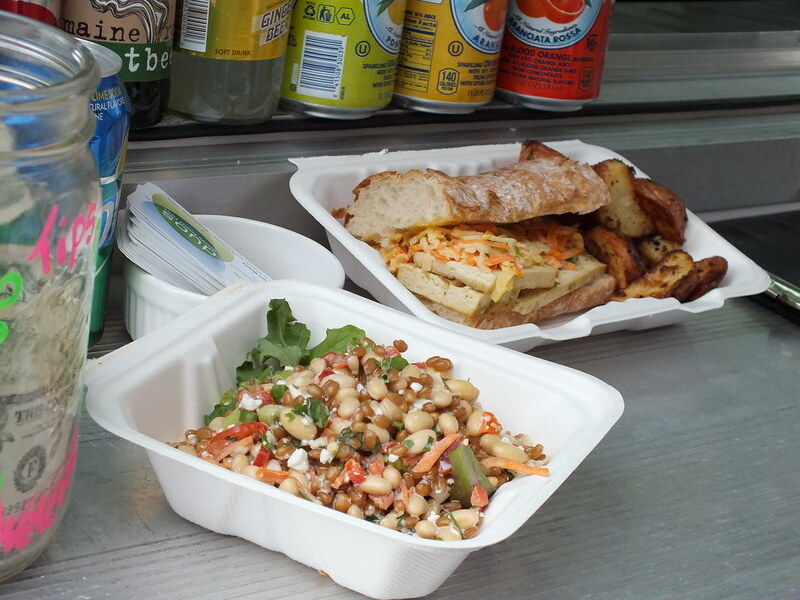 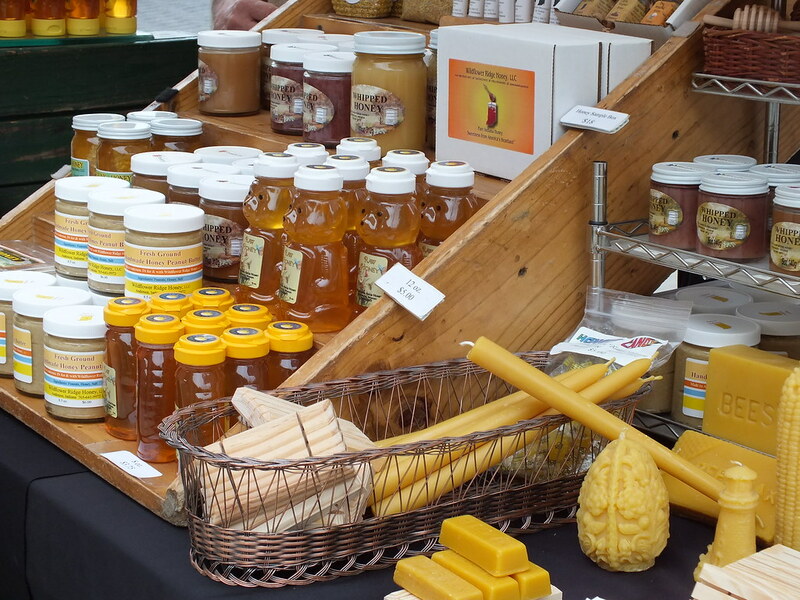 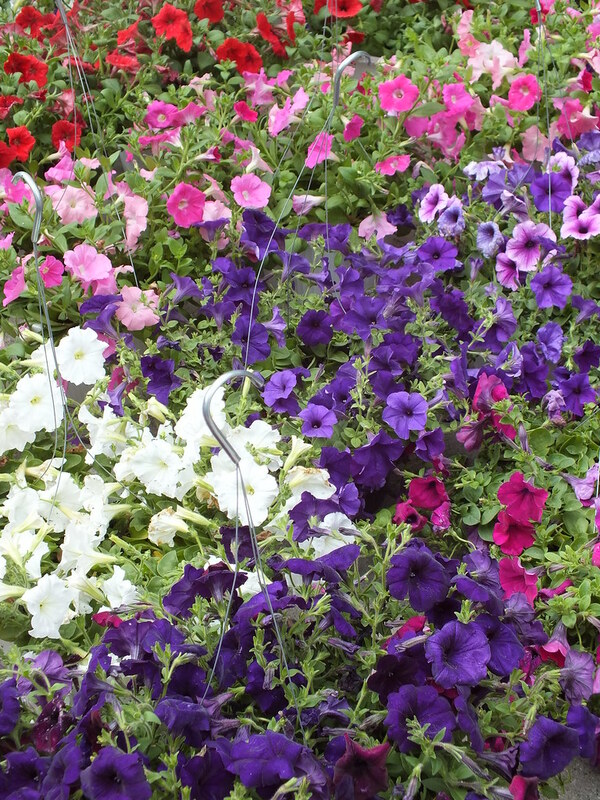 This outlet is also an opportunity to promote locally grown products and produce. 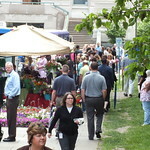 Email SPD Communications if you have questions about the market or to become a vendor. 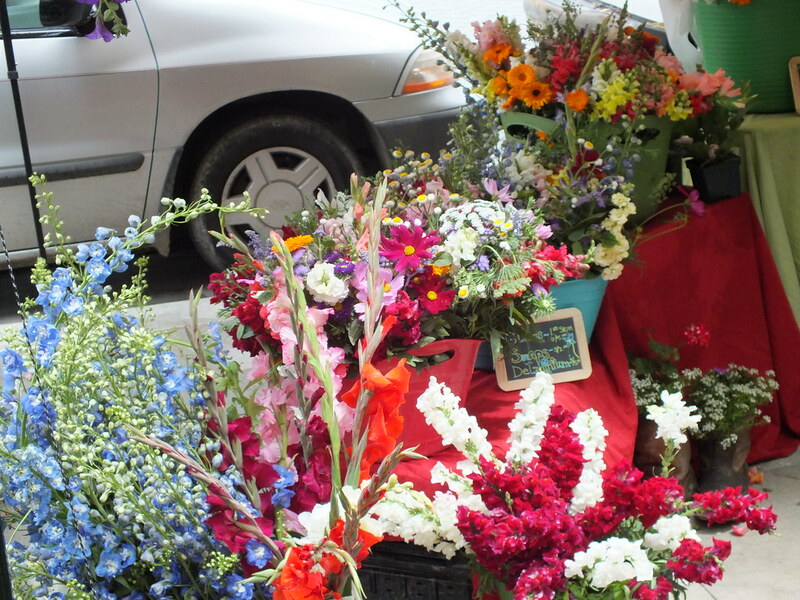 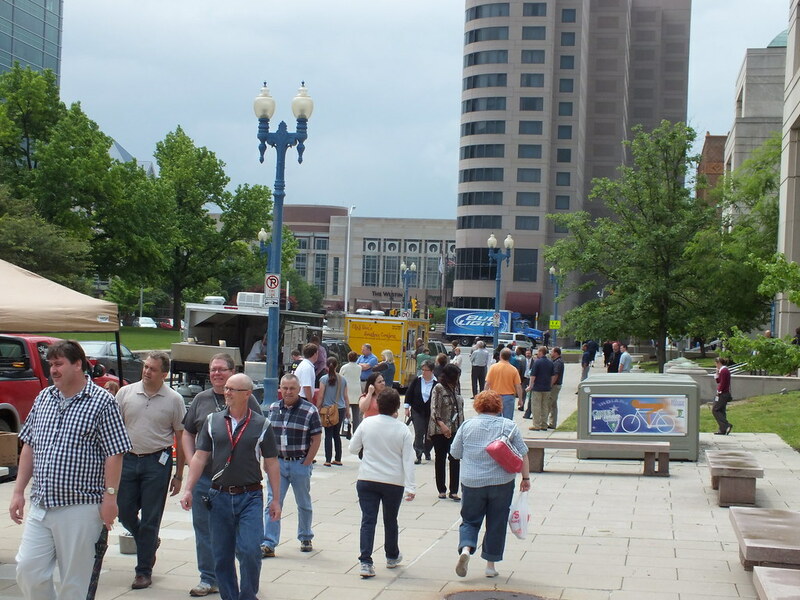 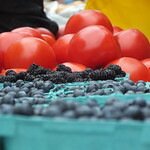 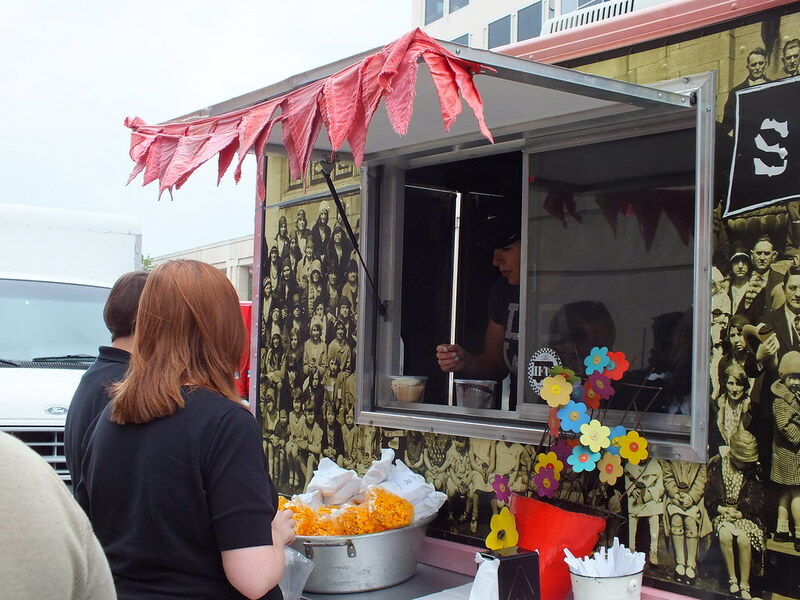 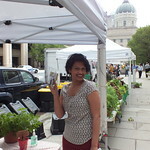 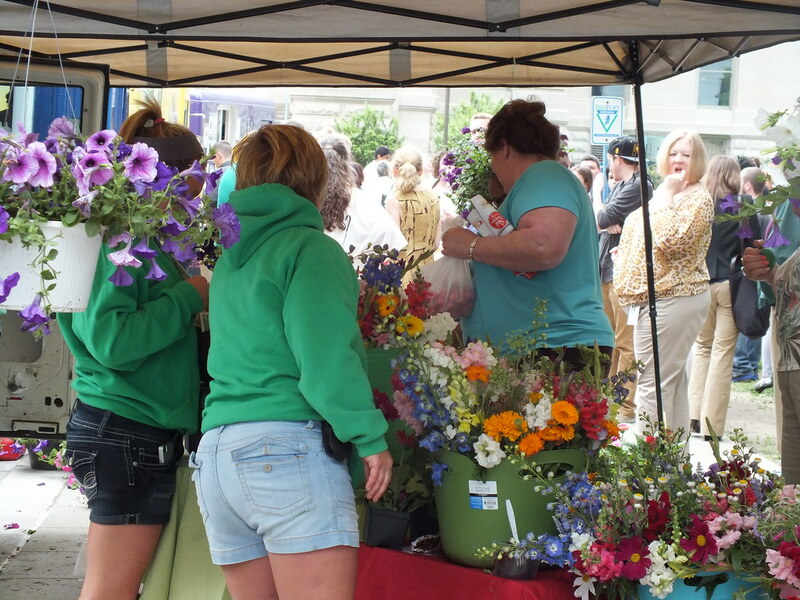 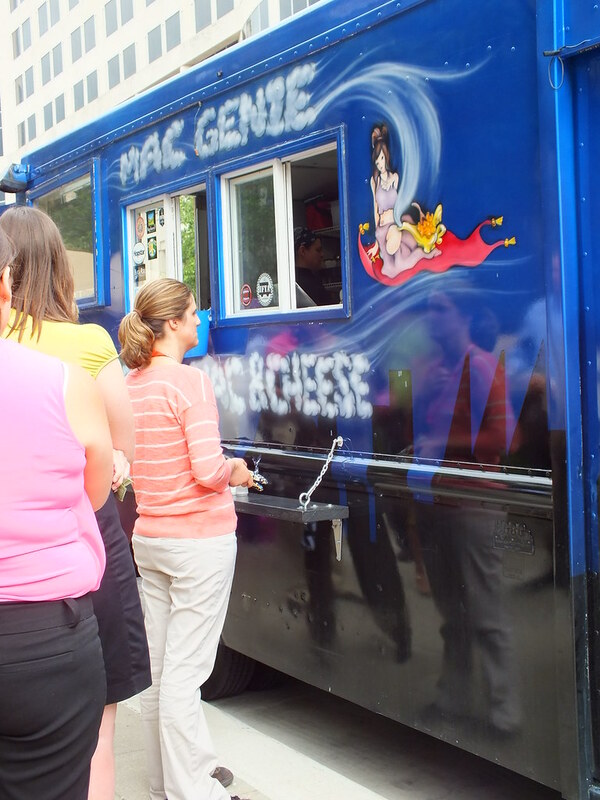 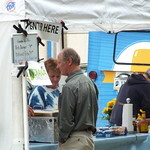 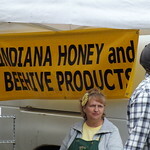 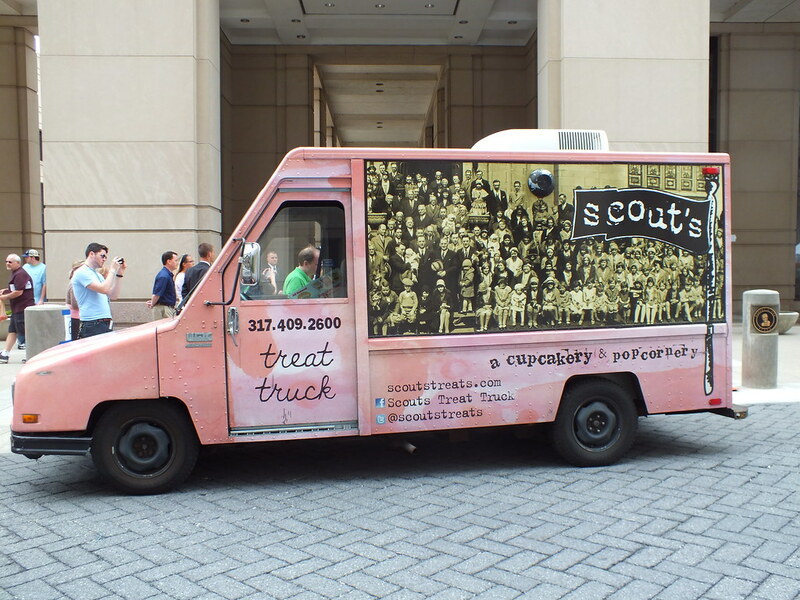 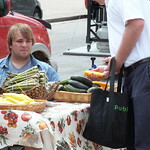 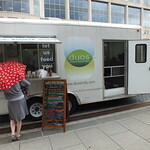 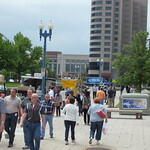 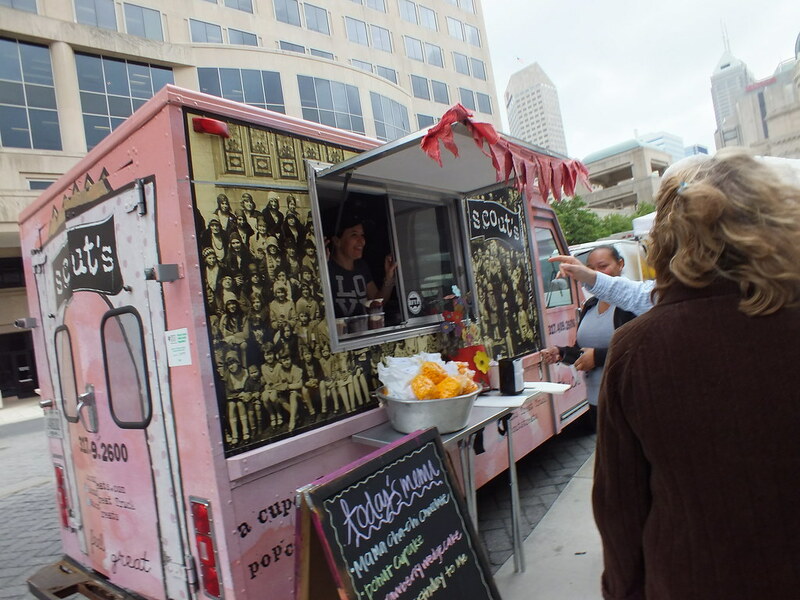 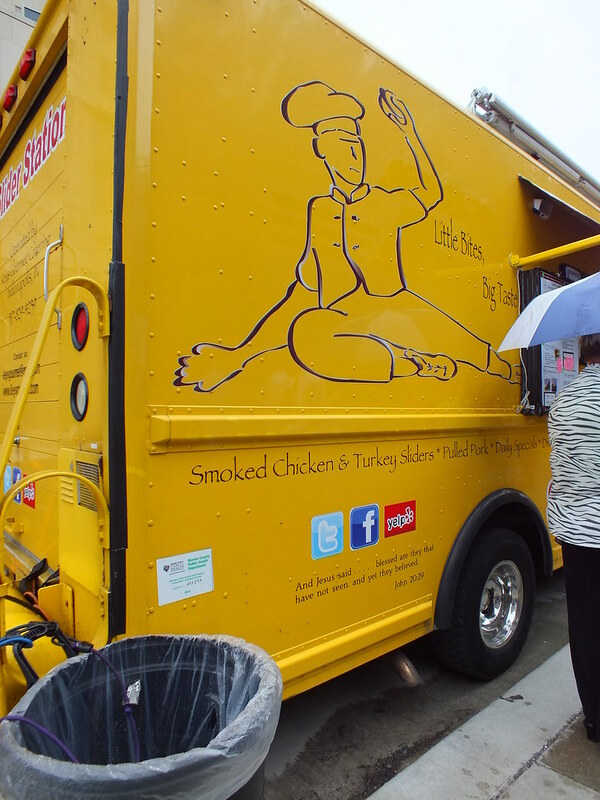 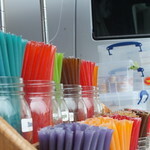 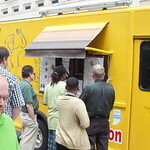 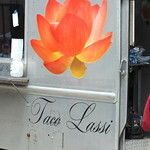 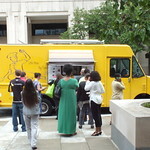 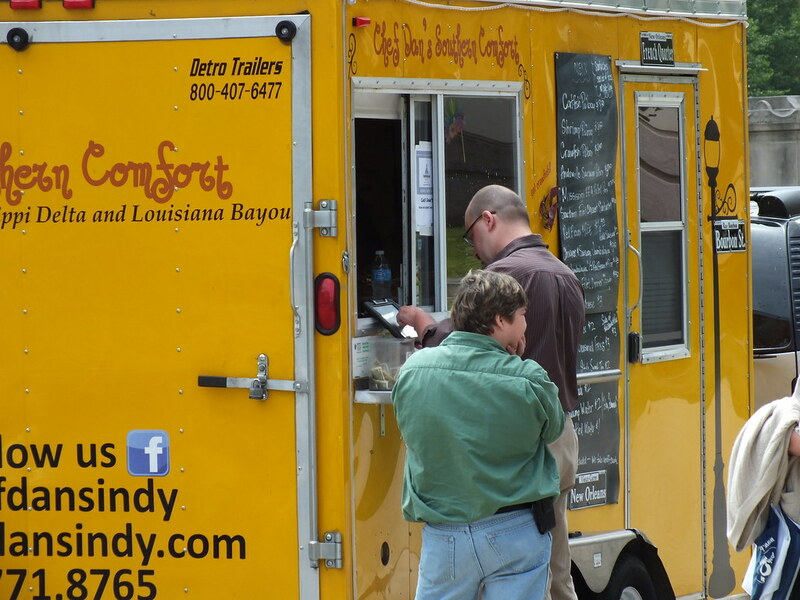 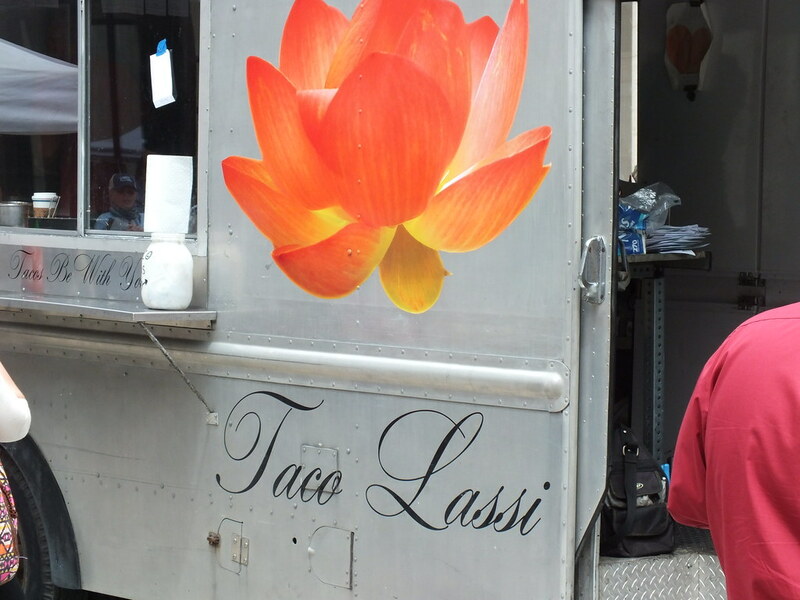 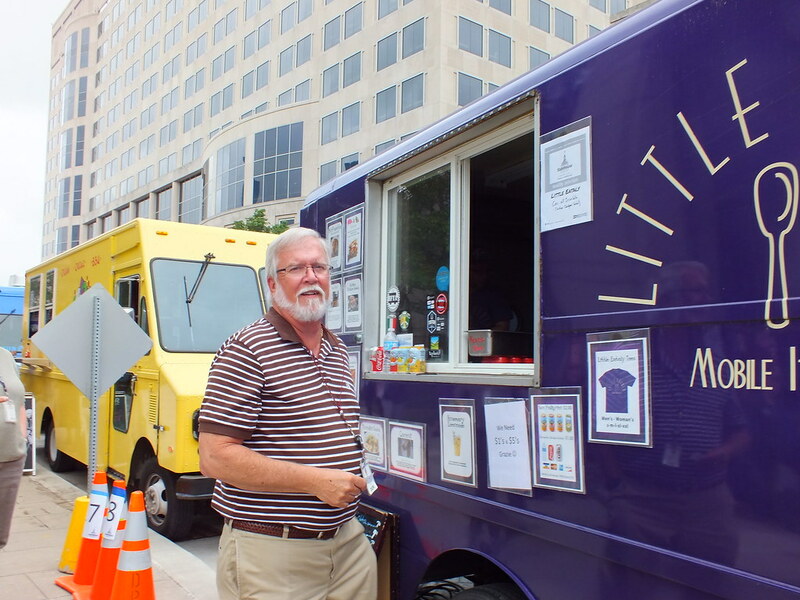 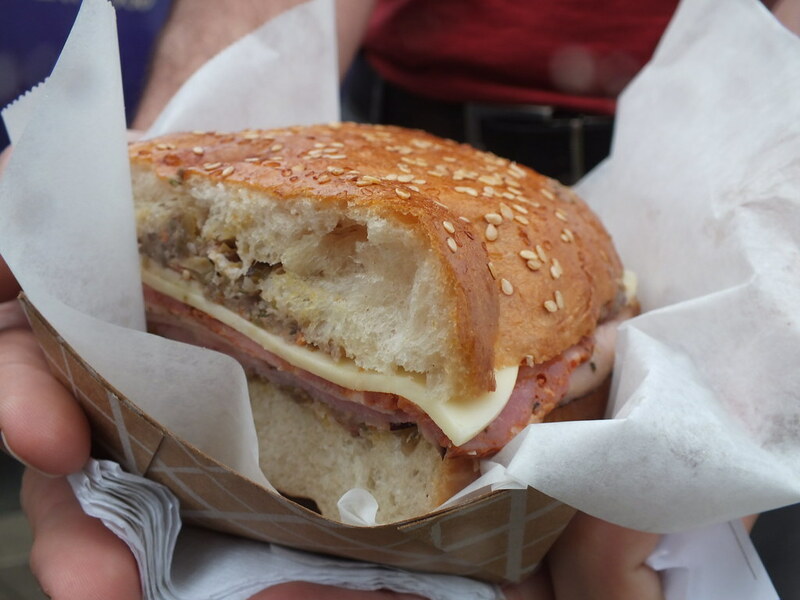 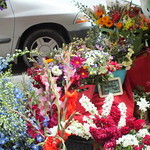 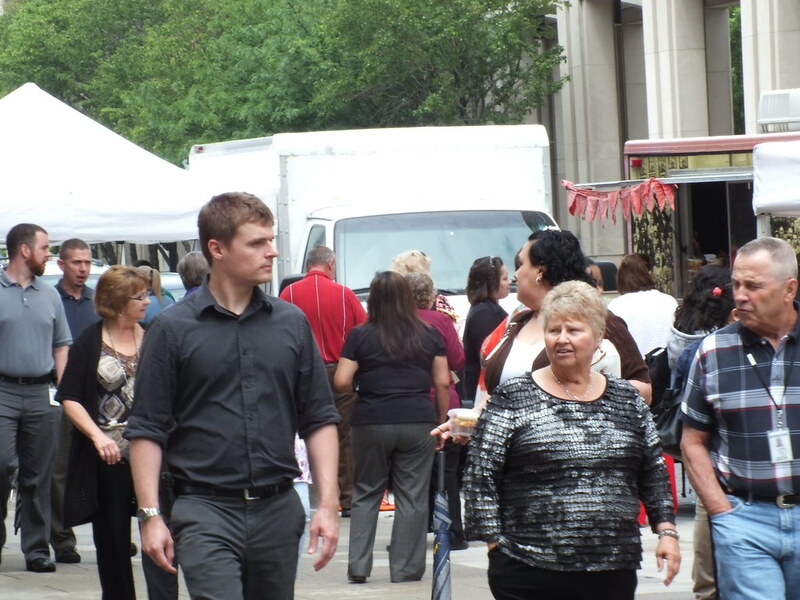 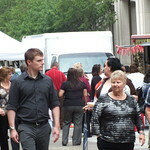 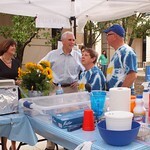 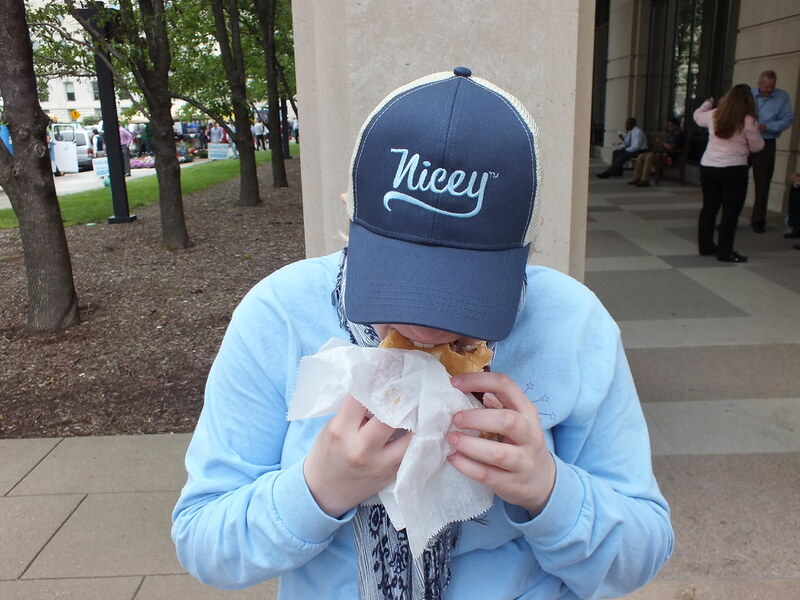 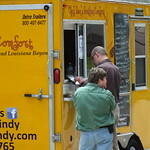 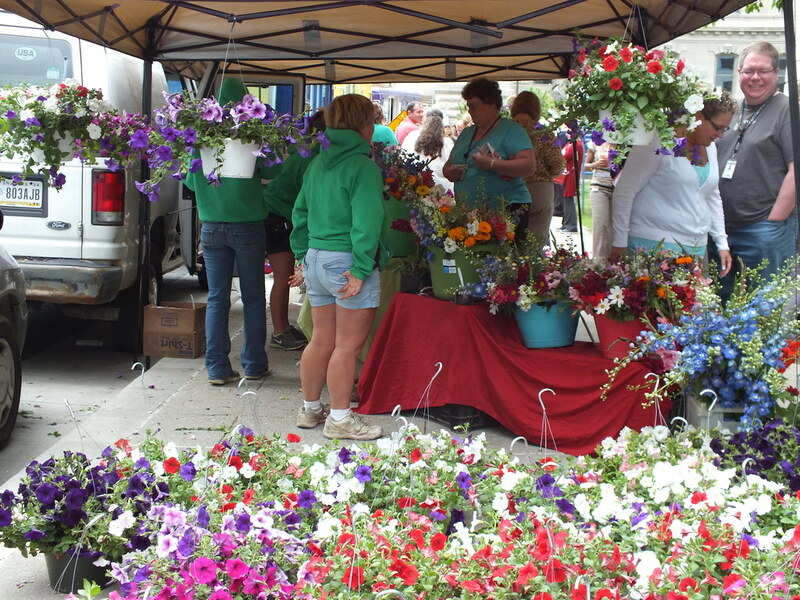 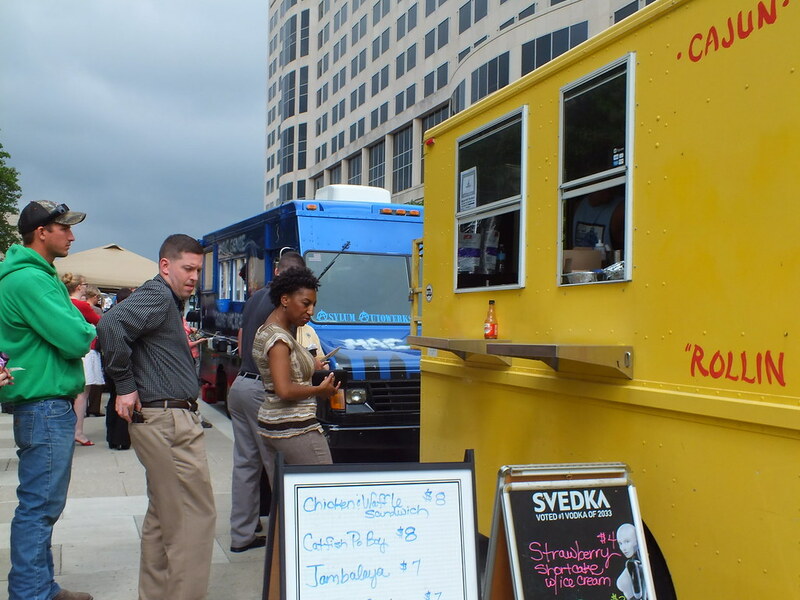 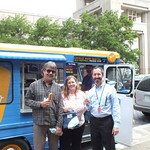 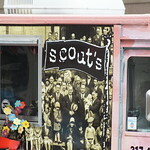 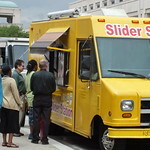 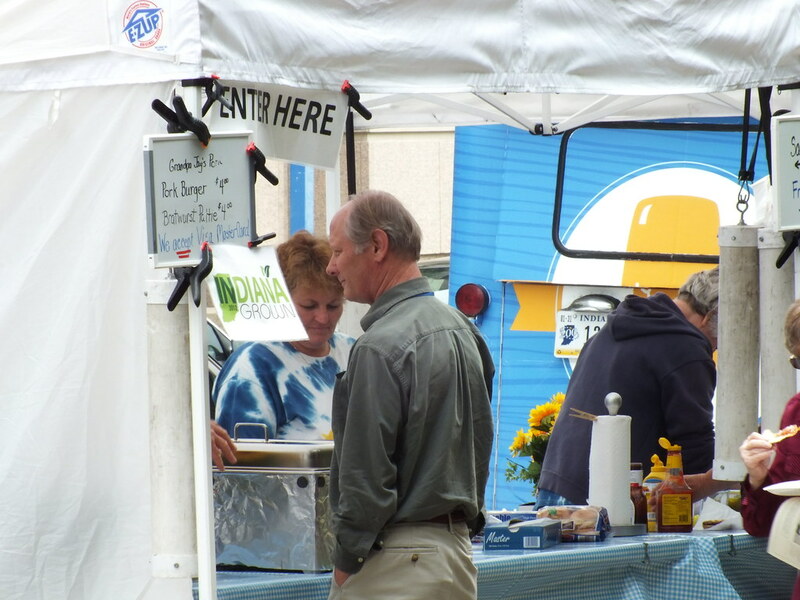 Check out photos from past markets. 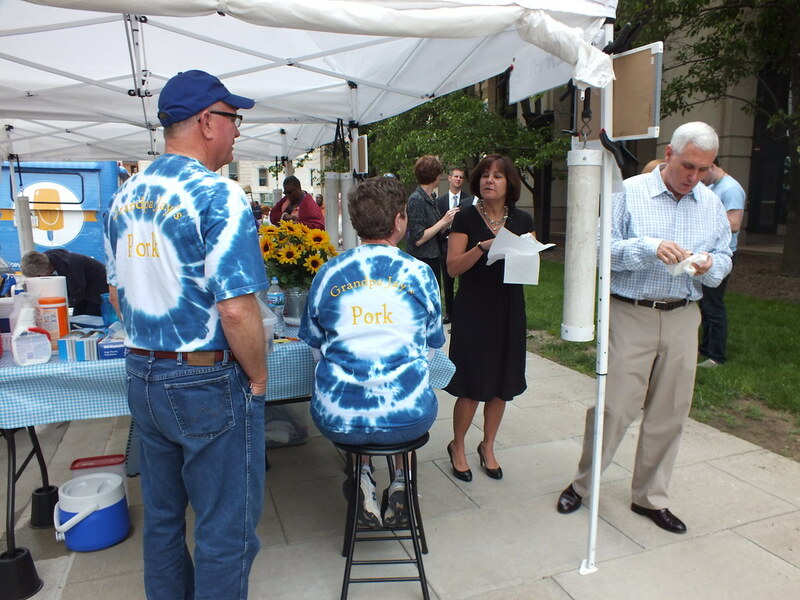 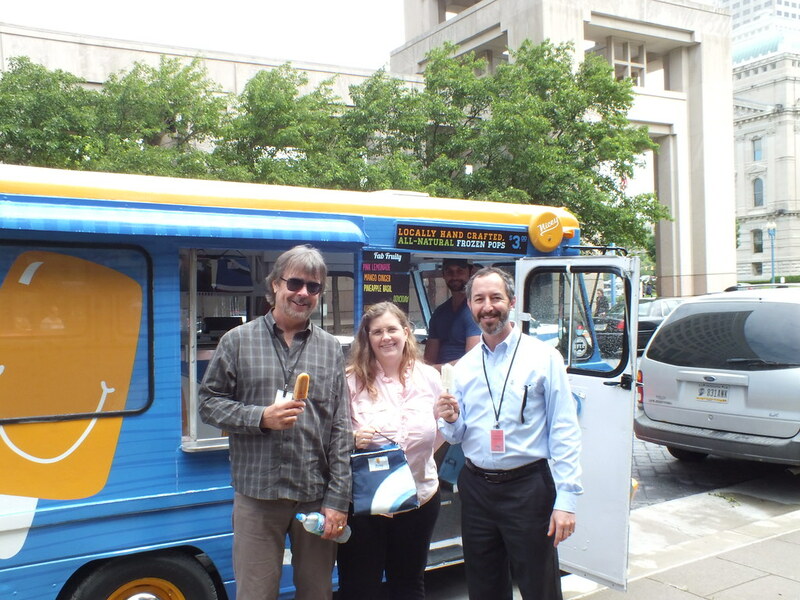 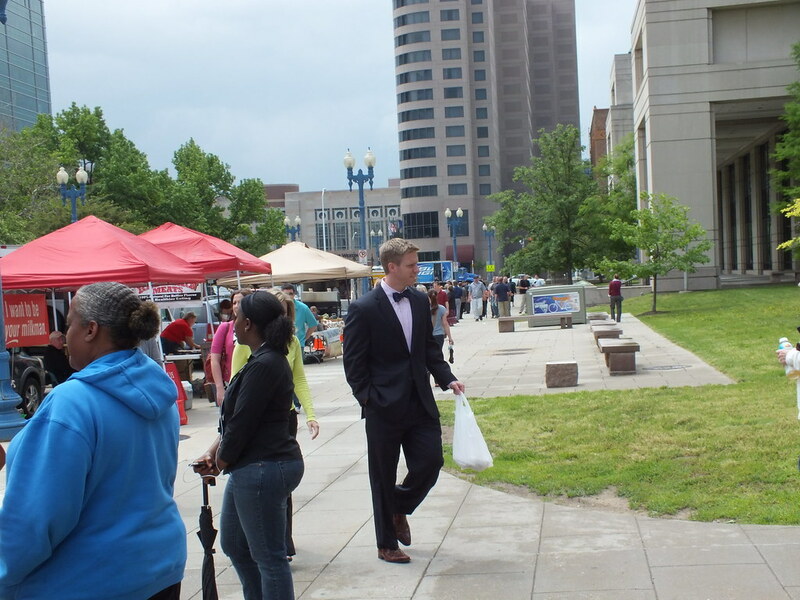 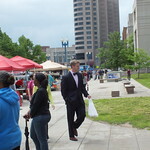 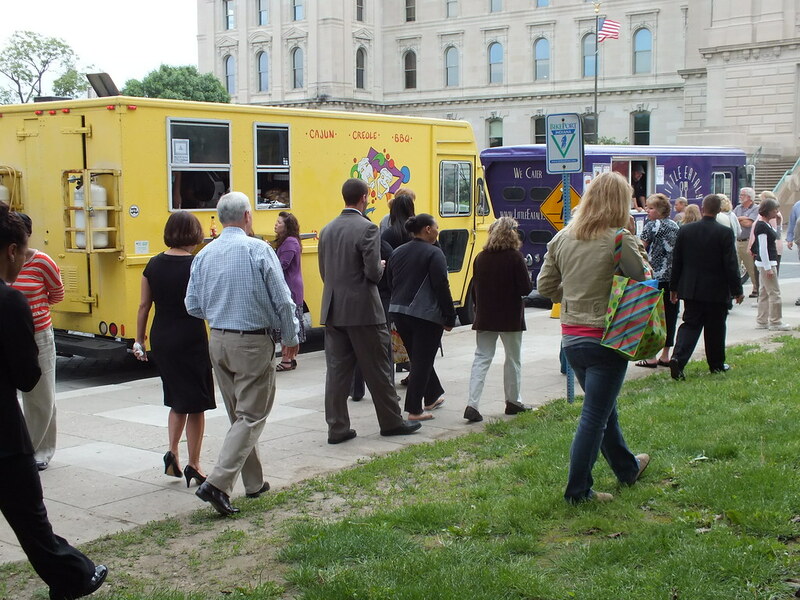 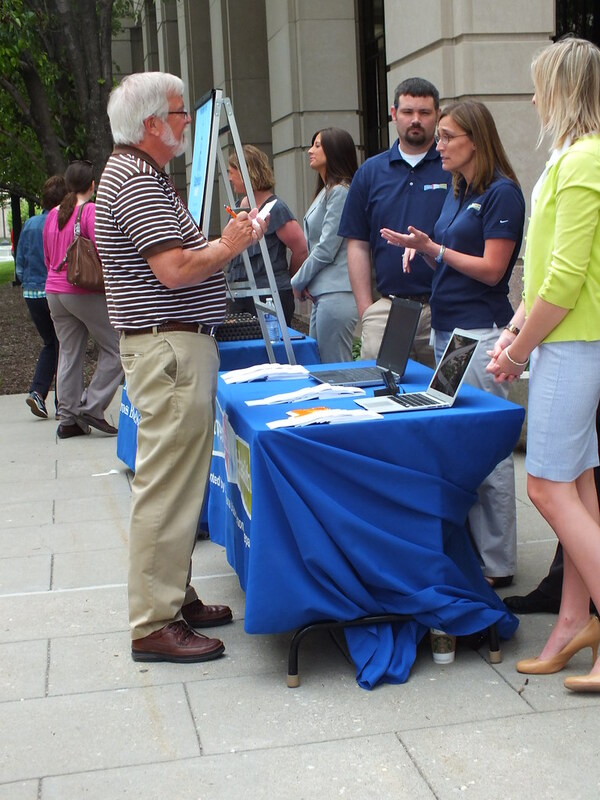 Statehouse Market is part of the Invest In Your Health initiative from the State Personnel Department.